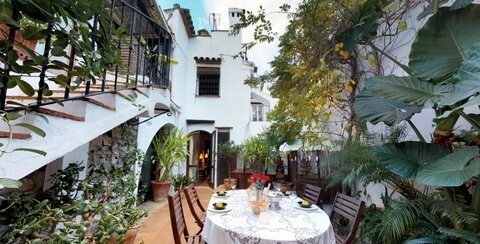 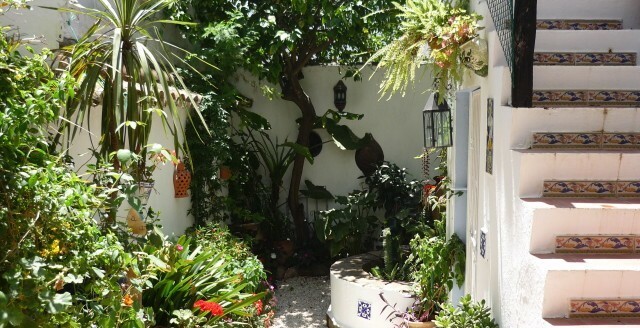 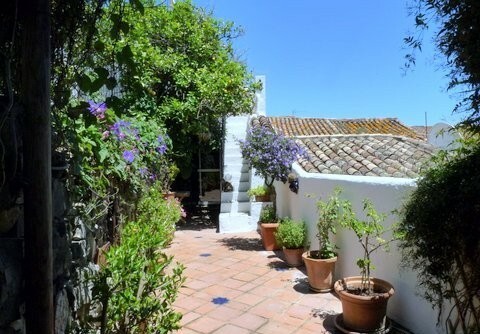 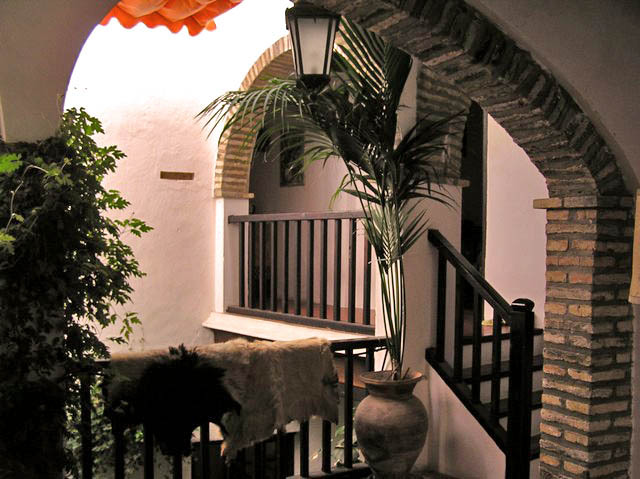 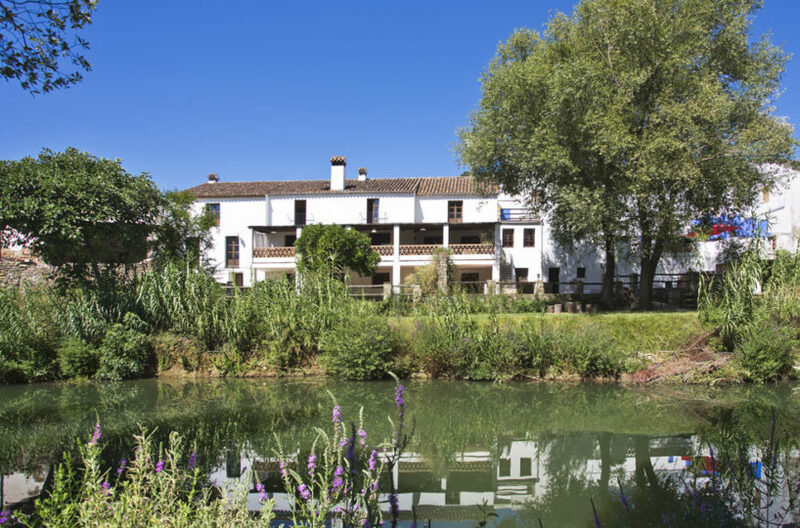 At Mary Beker country properties we have a passion for unique and charming houses and homes in the most authentic areas of andalucia. 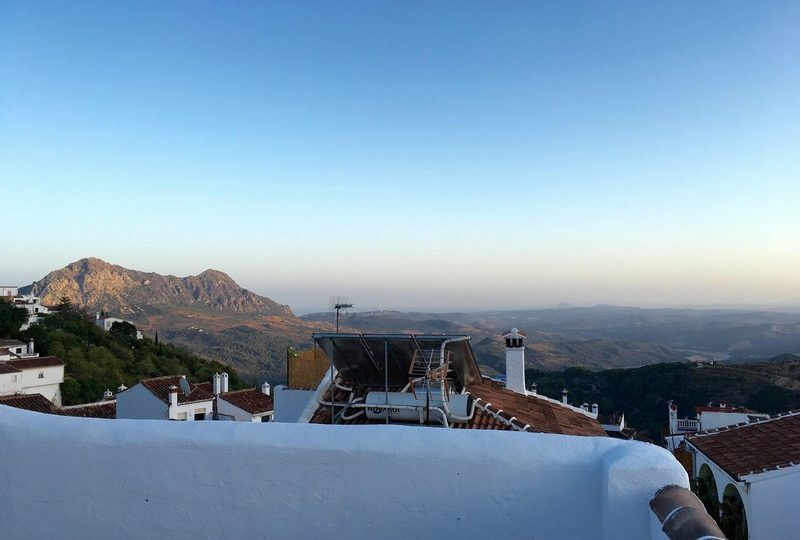 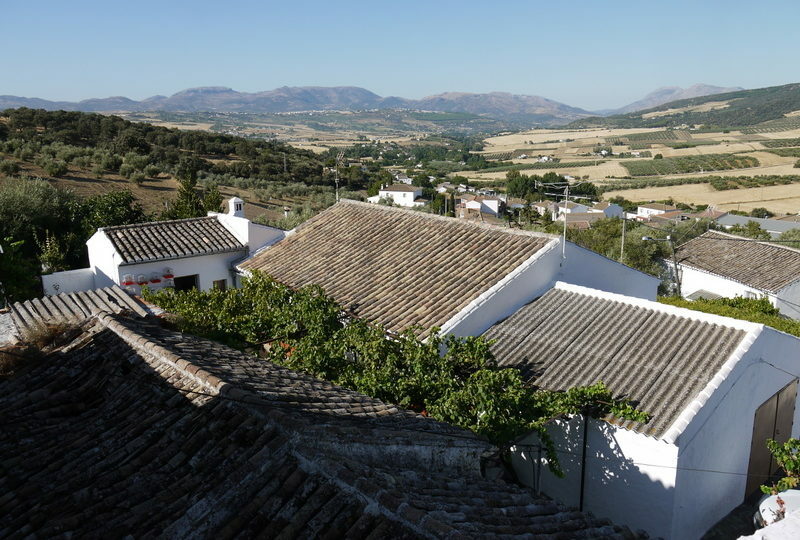 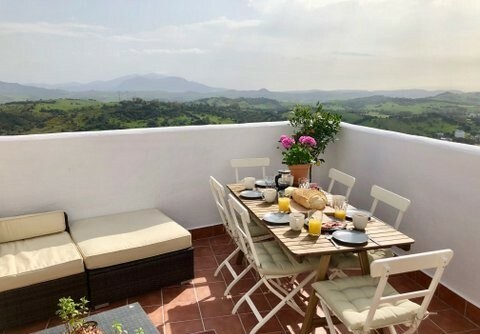 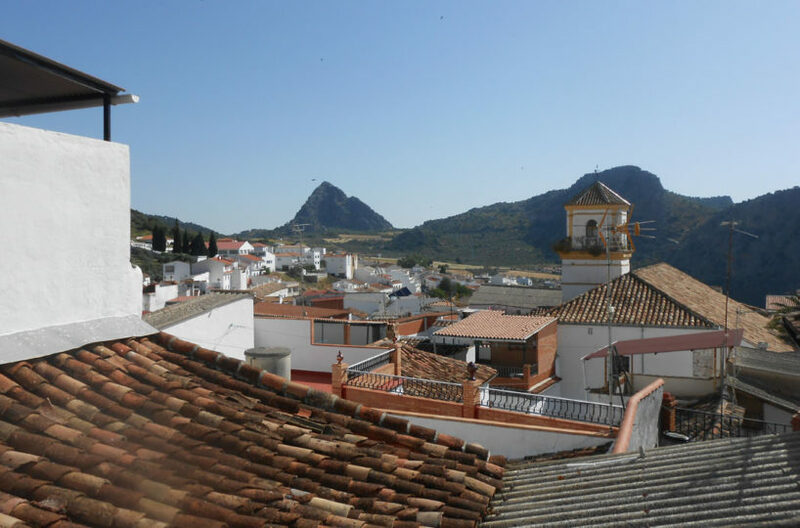 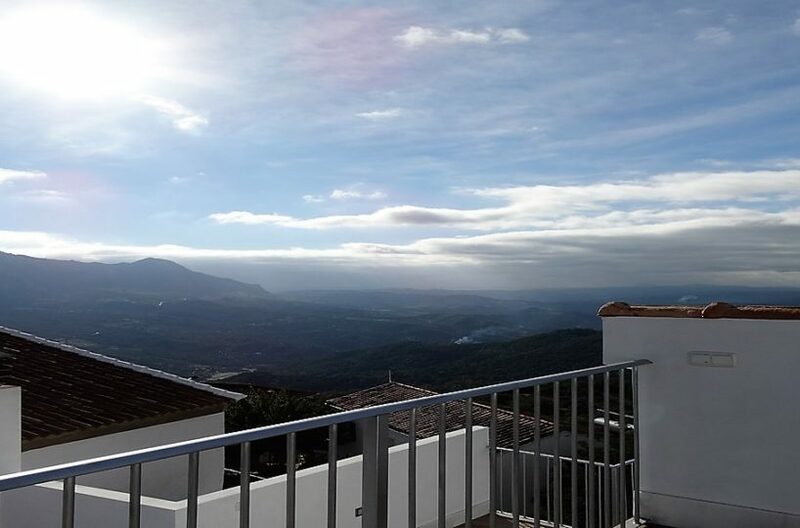 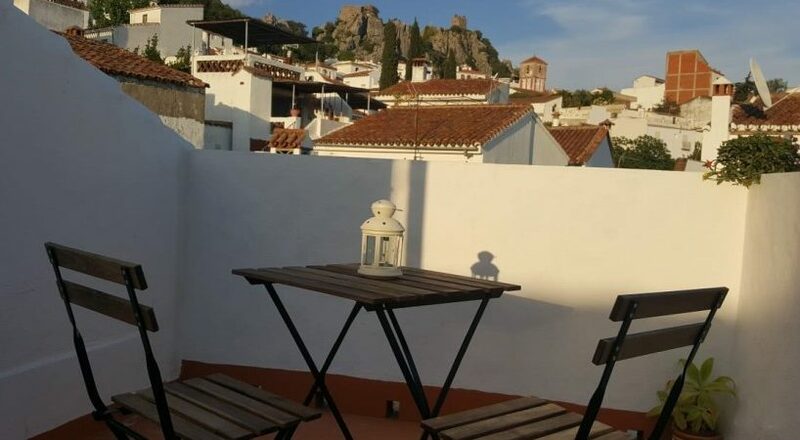 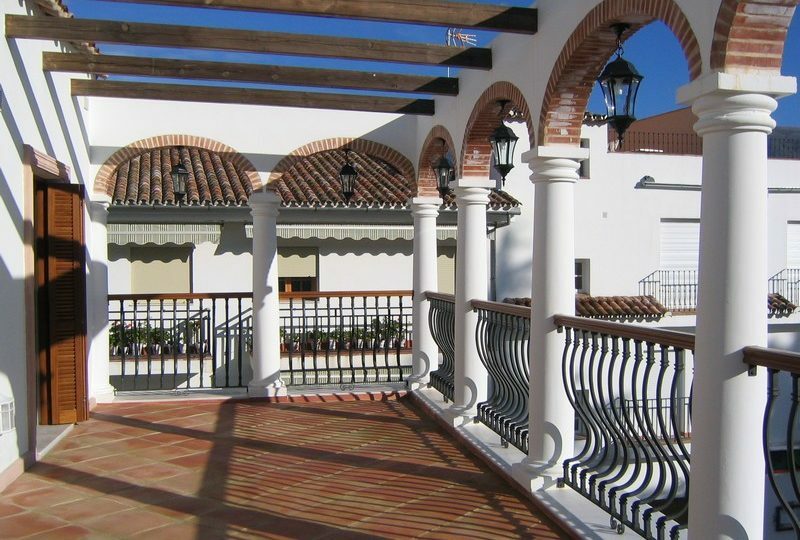 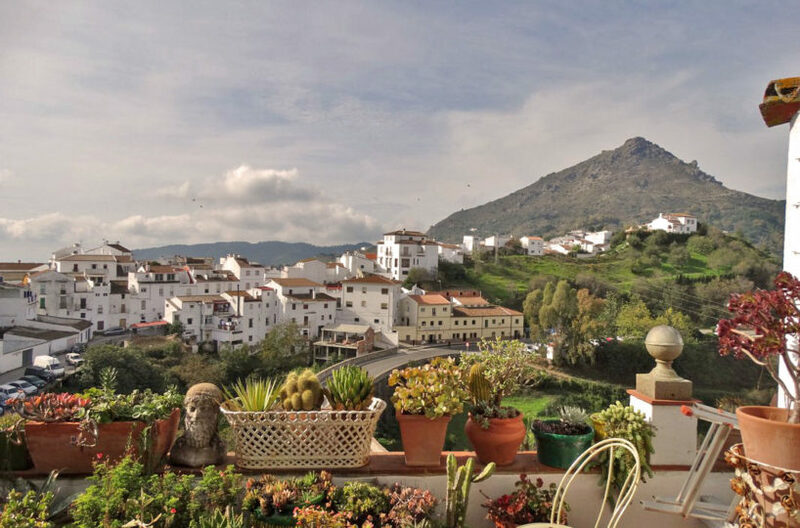 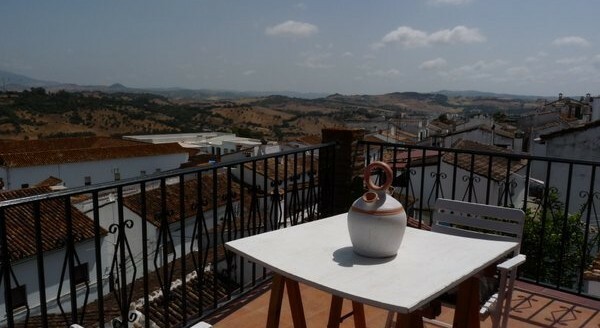 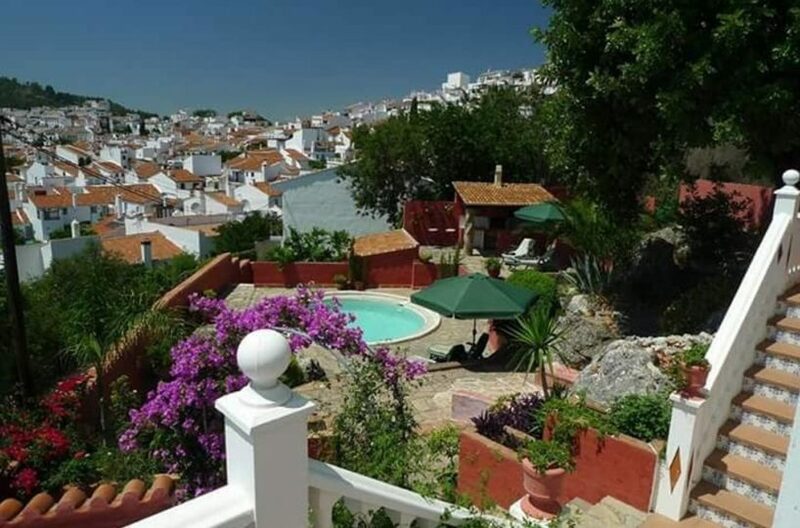 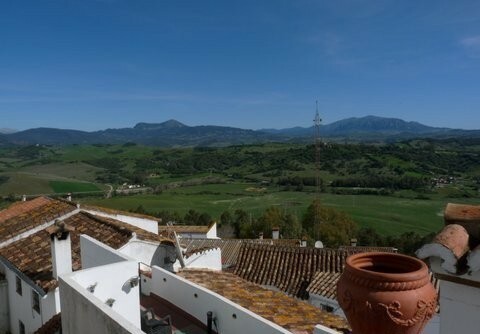 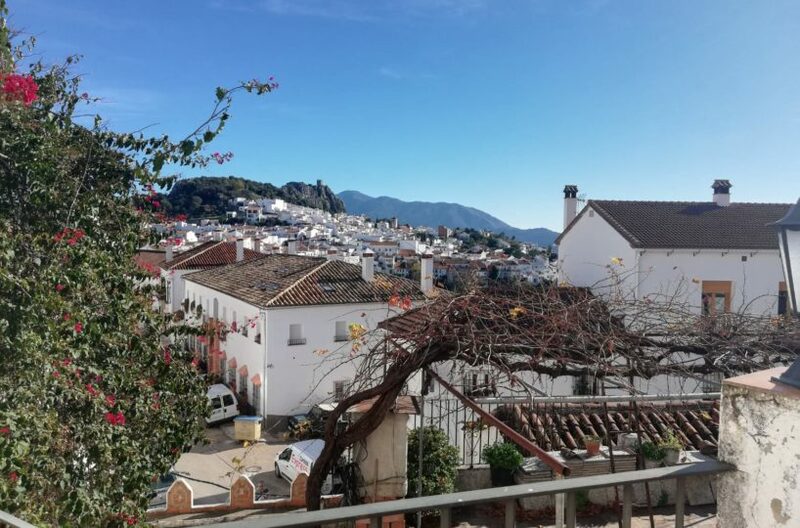 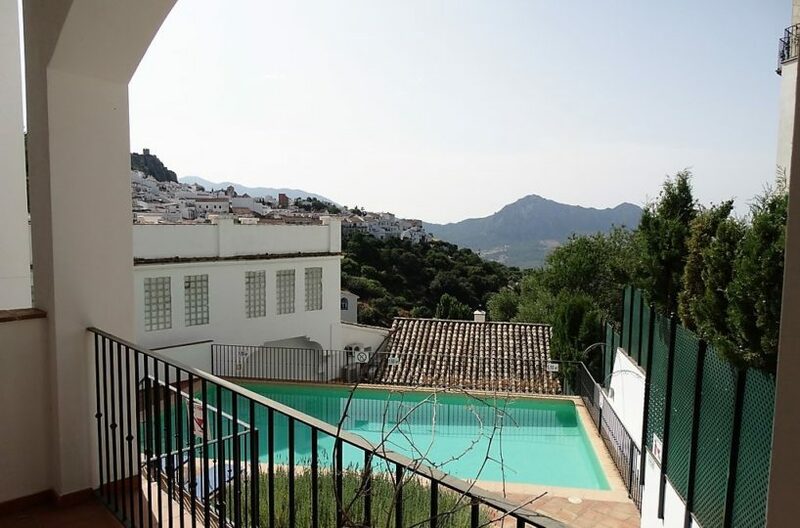 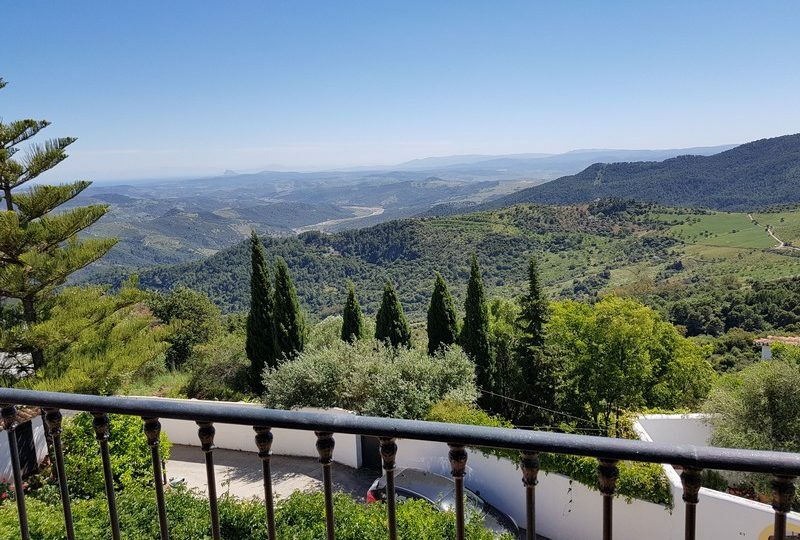 Here you will find a selection of Village houses and Town houses for sale in The white villages of Ronda and inland costa del sol. 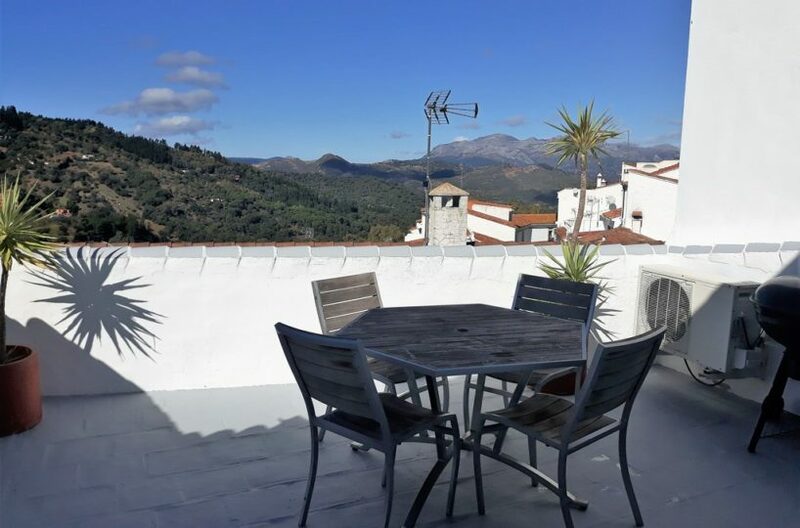 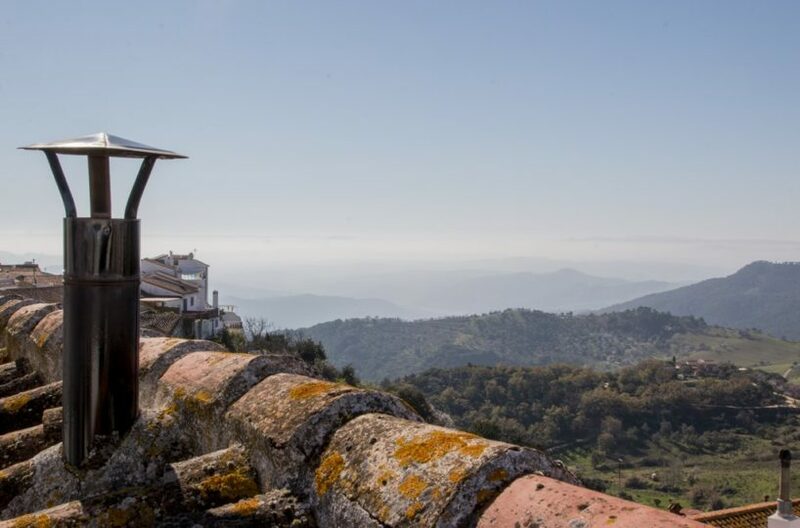 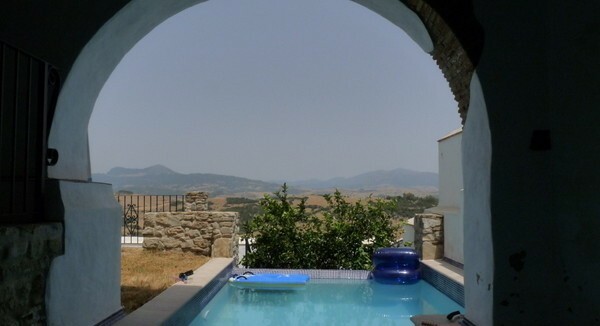 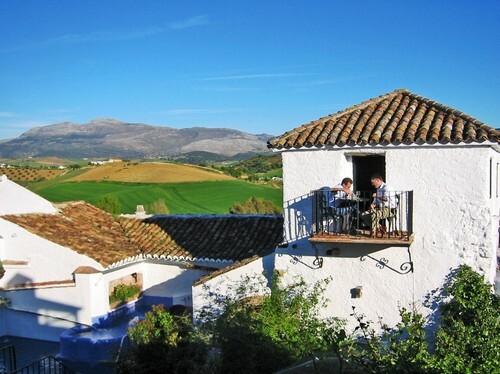 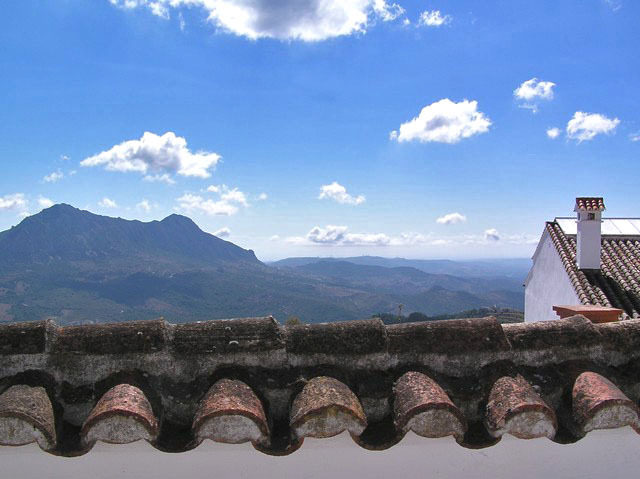 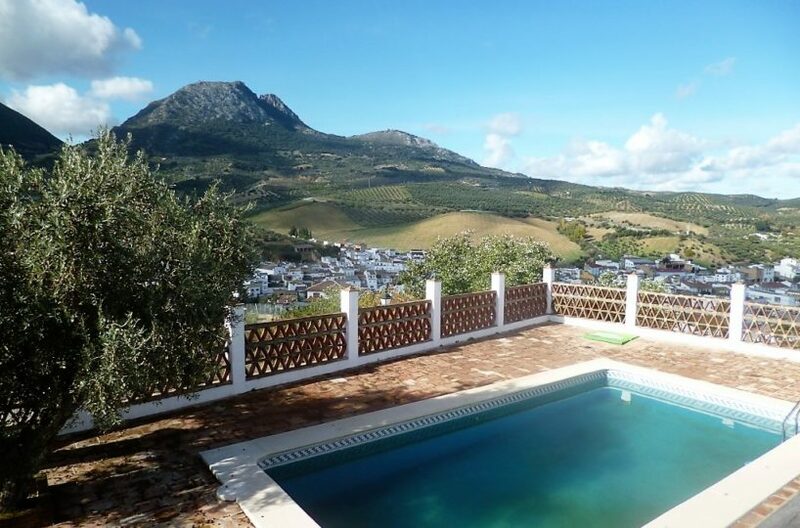 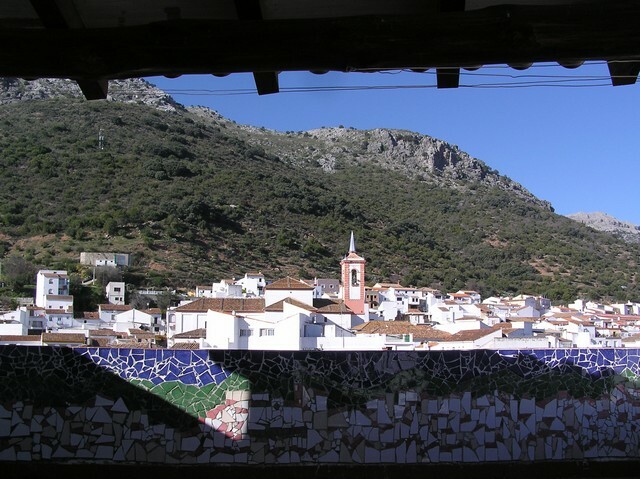 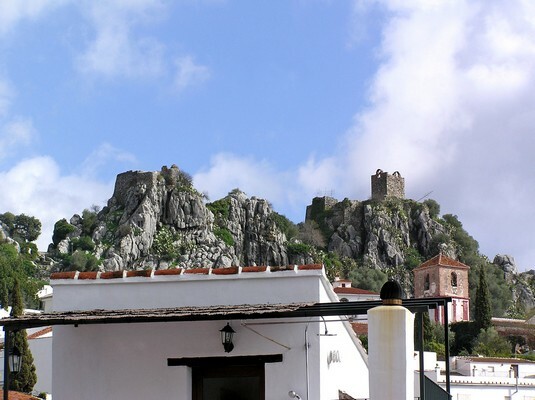 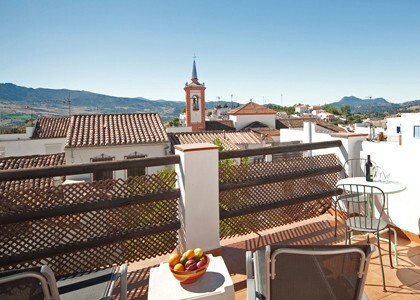 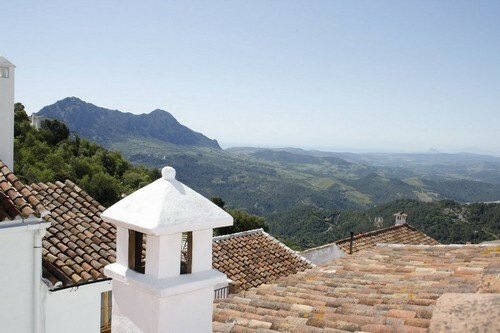 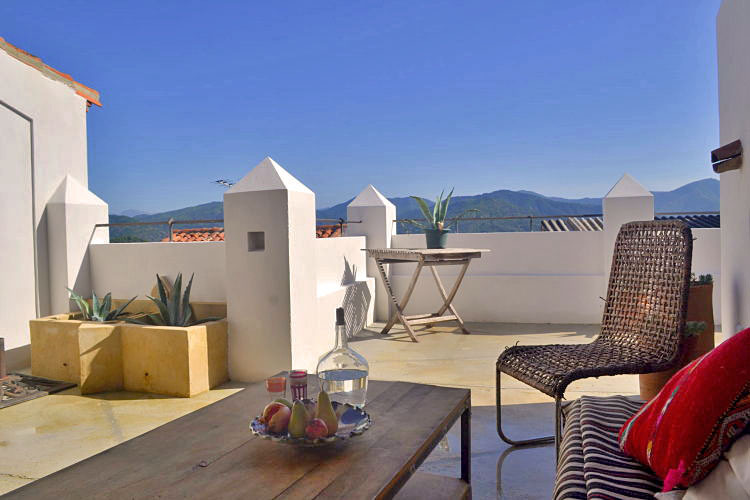 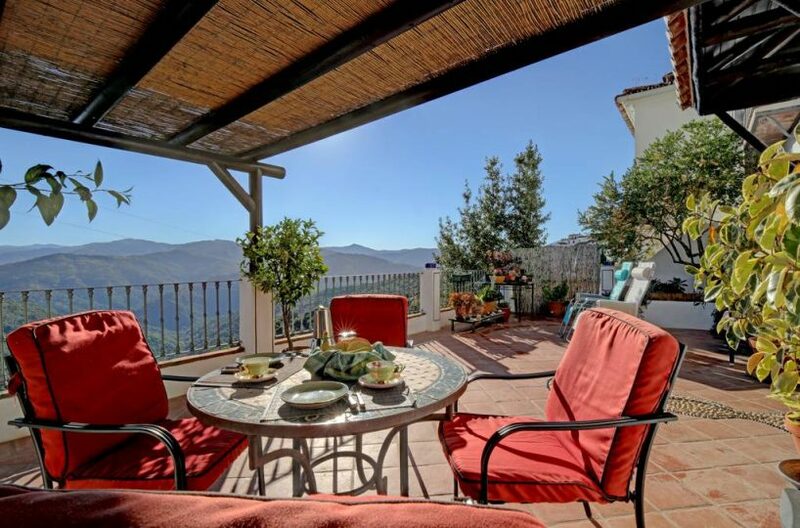 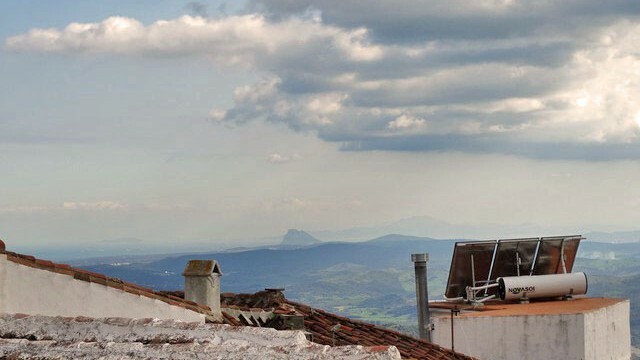 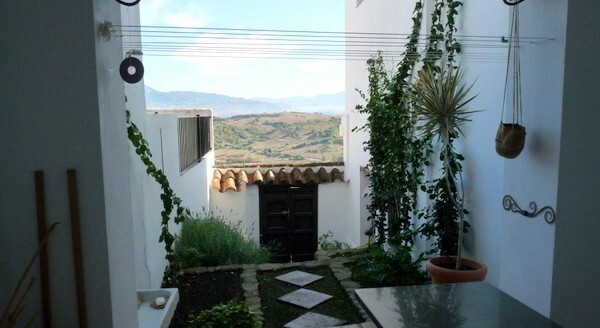 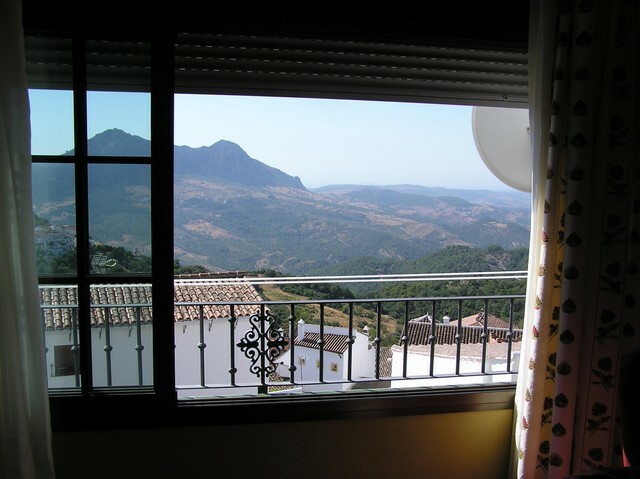 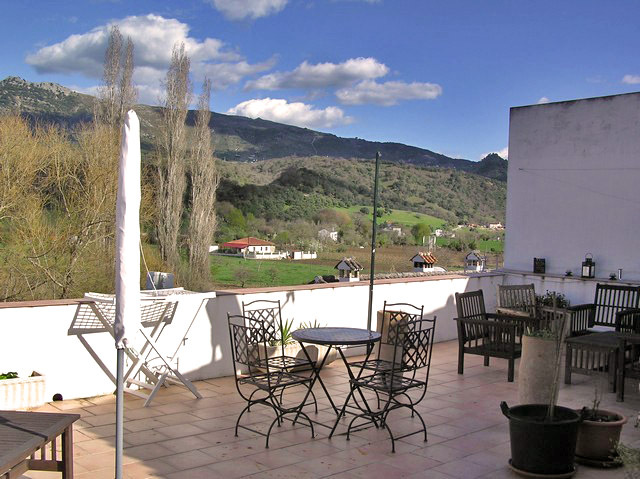 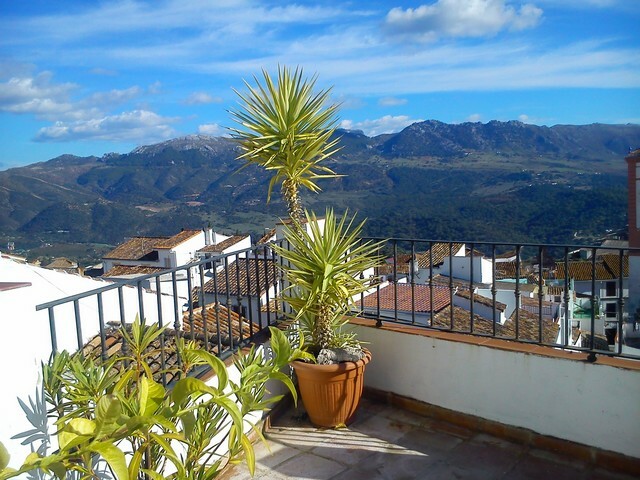 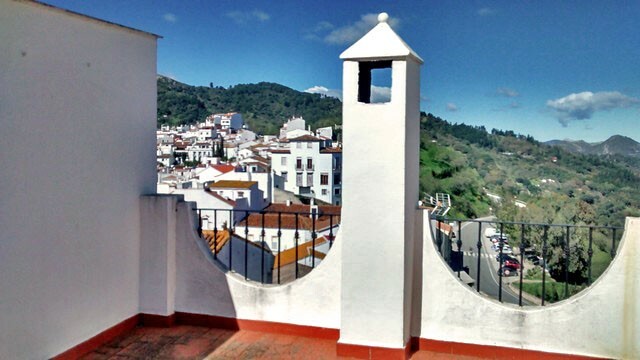 From Luxury riads and rental projects In the booming village of Gaucin and Ronda, to Small hotel projects and bargain property in Cortes de la frontera and Jimena, Getaway and lock up and leave properties in the Valley of the Genal river and its Villages of Genaluacil, Jubrique, Benarraba, Benalauria. 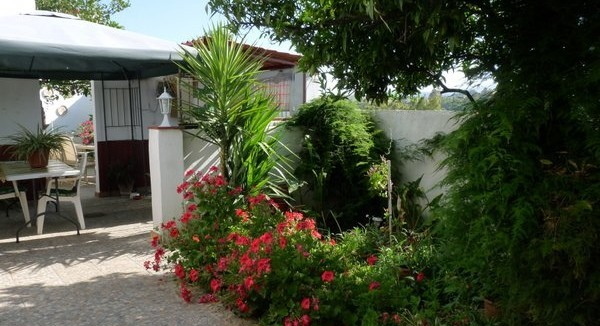 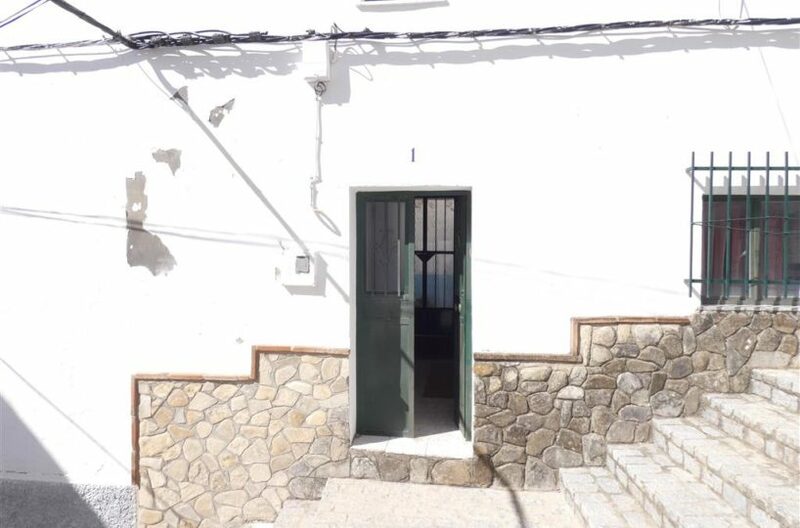 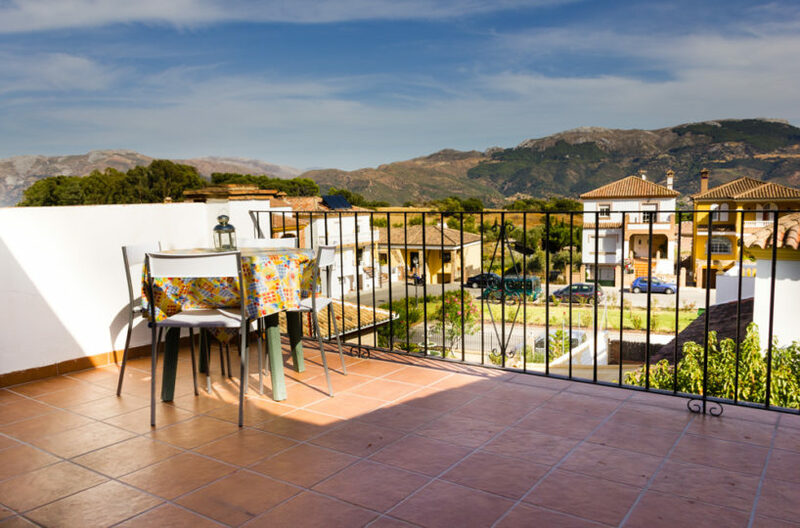 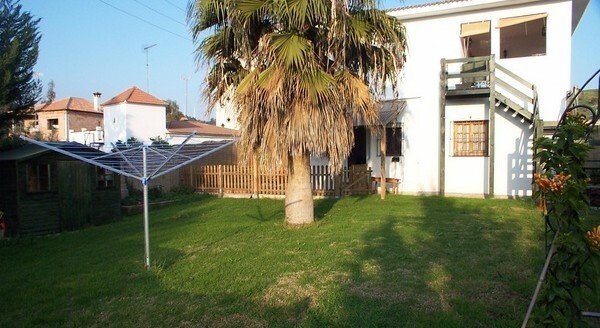 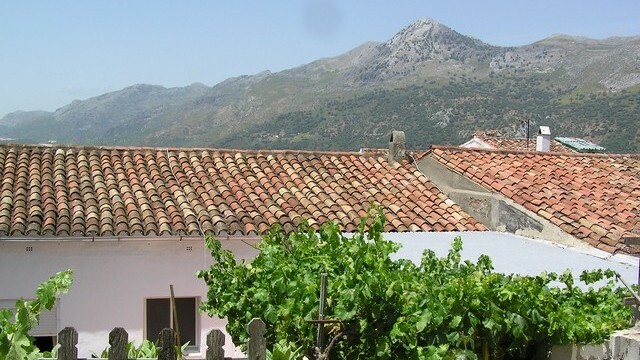 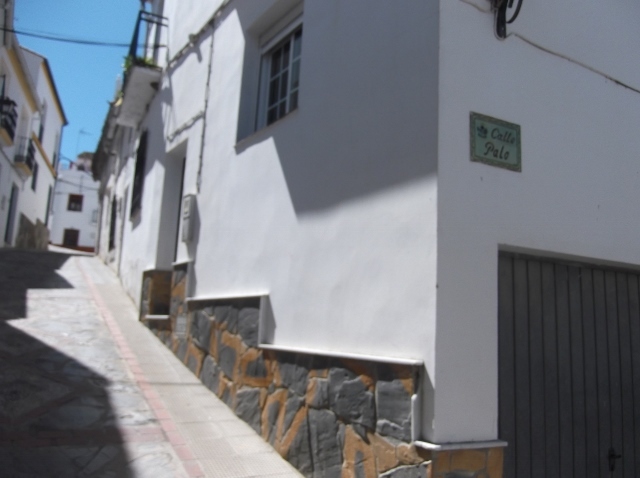 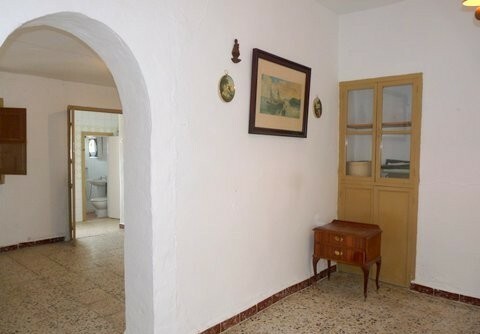 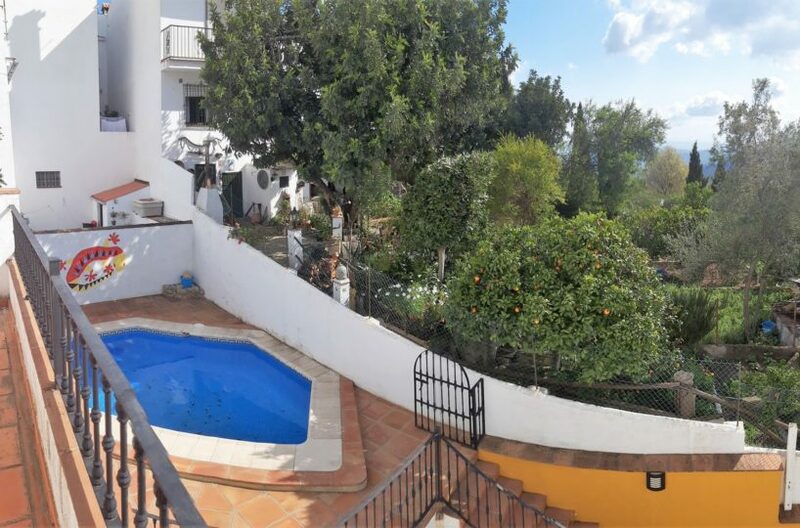 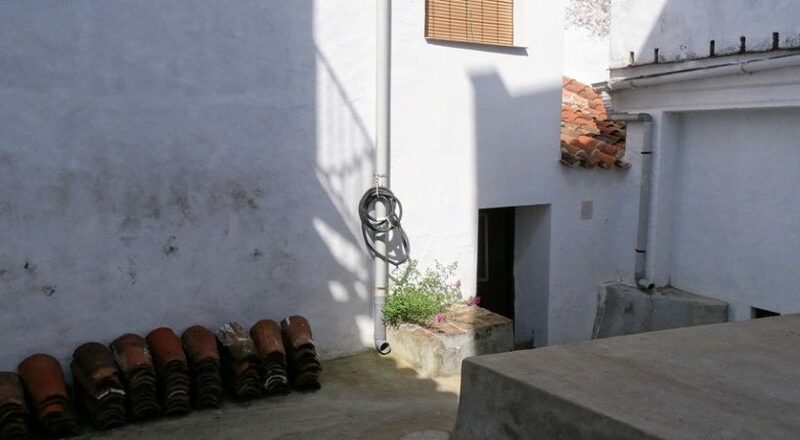 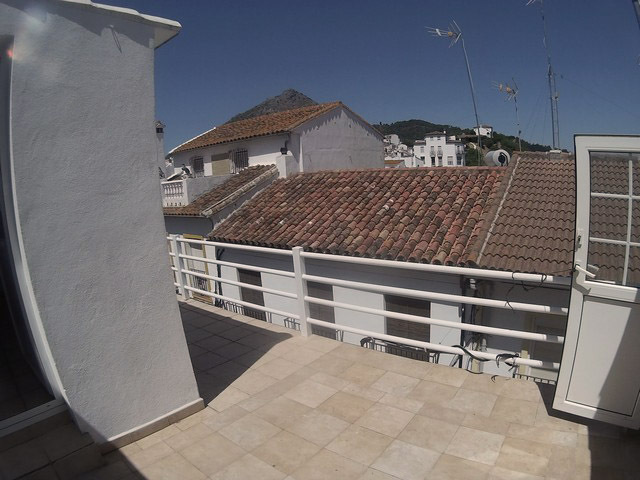 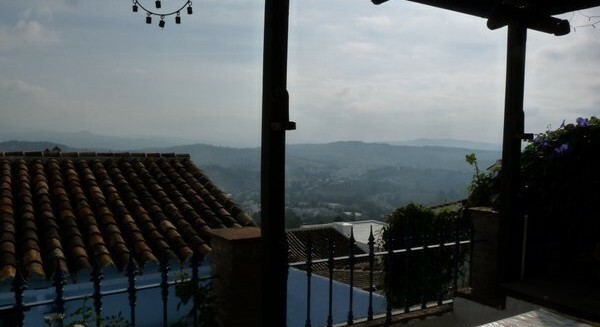 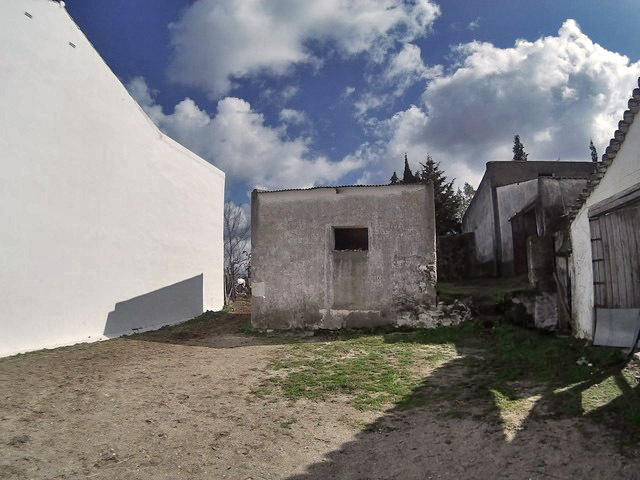 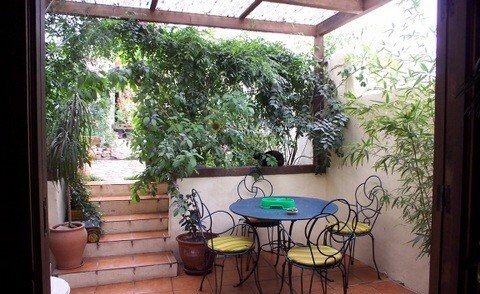 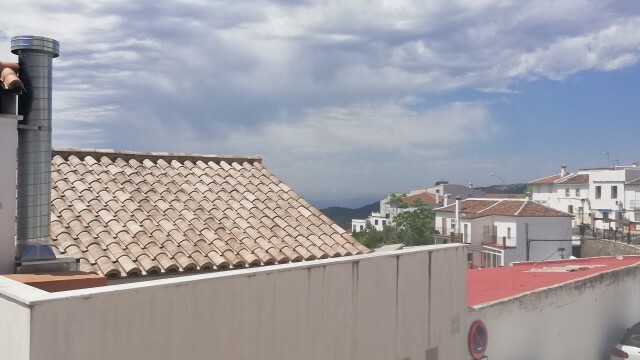 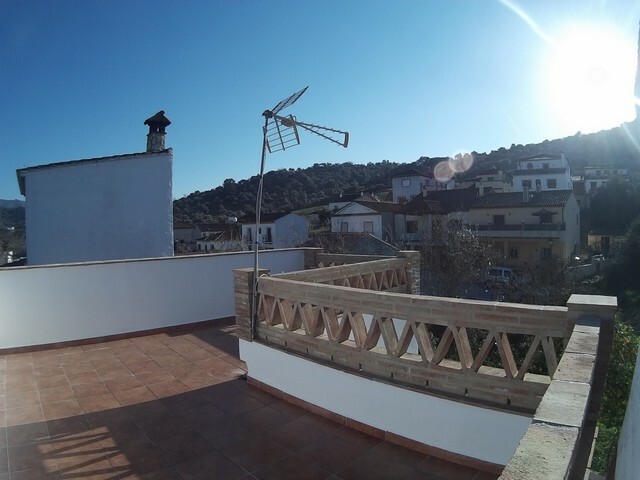 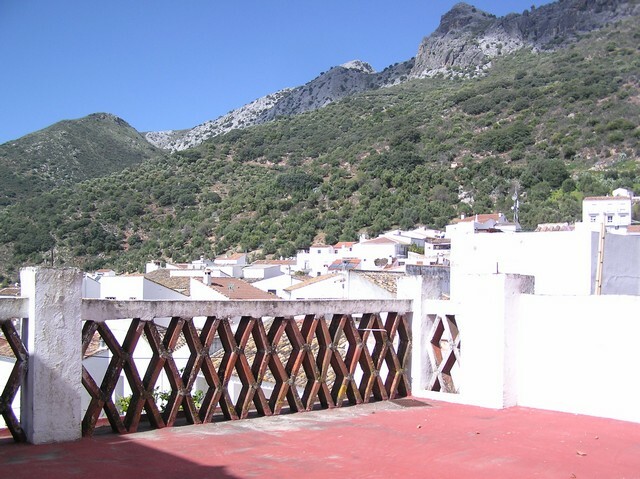 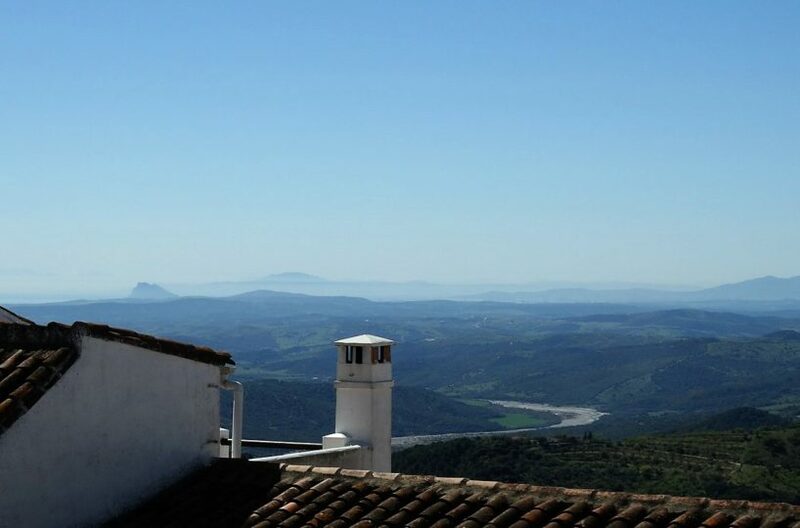 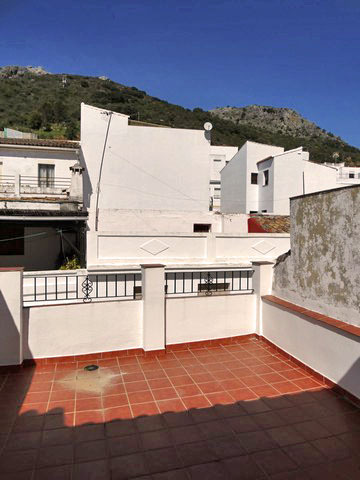 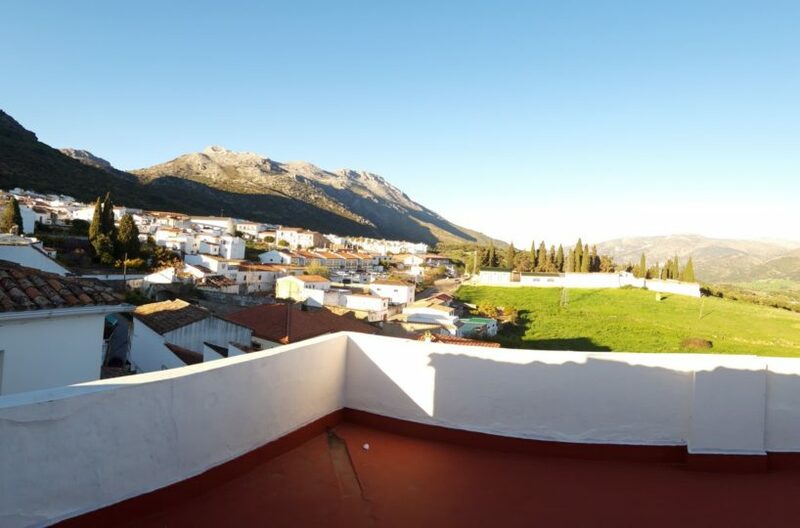 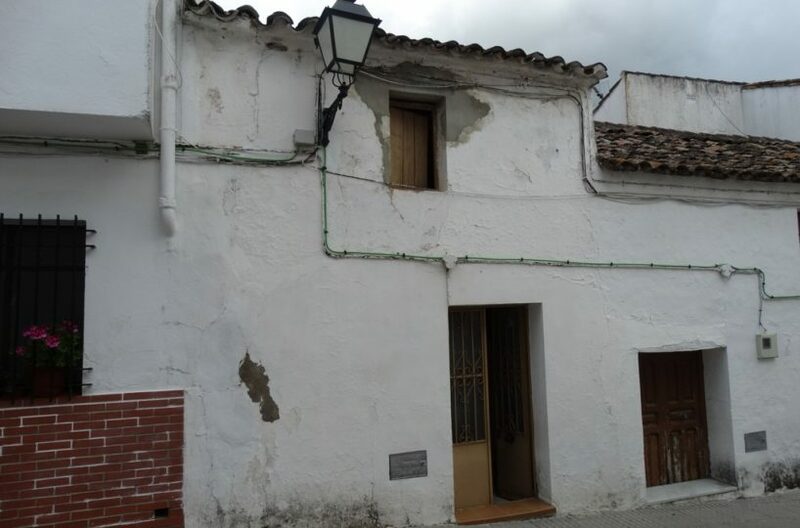 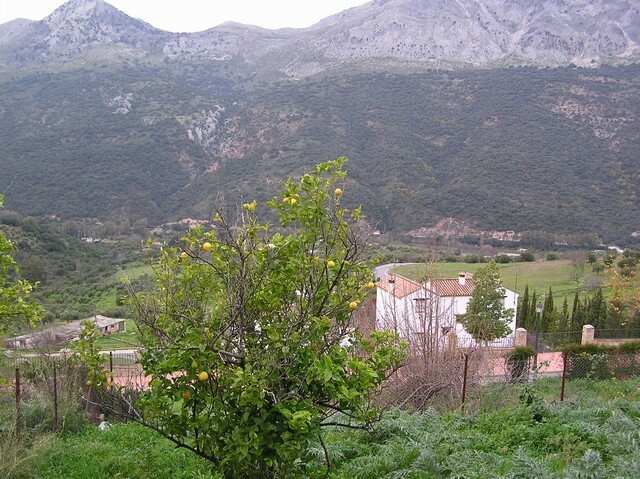 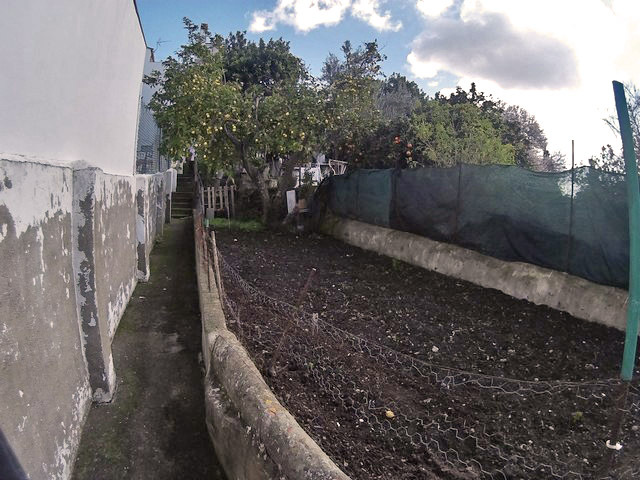 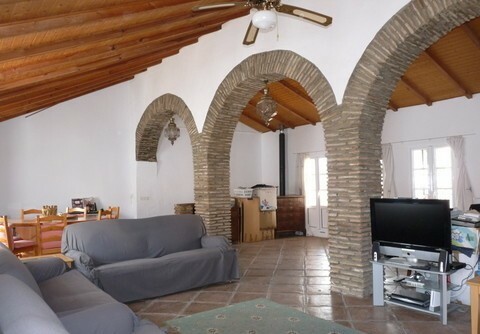 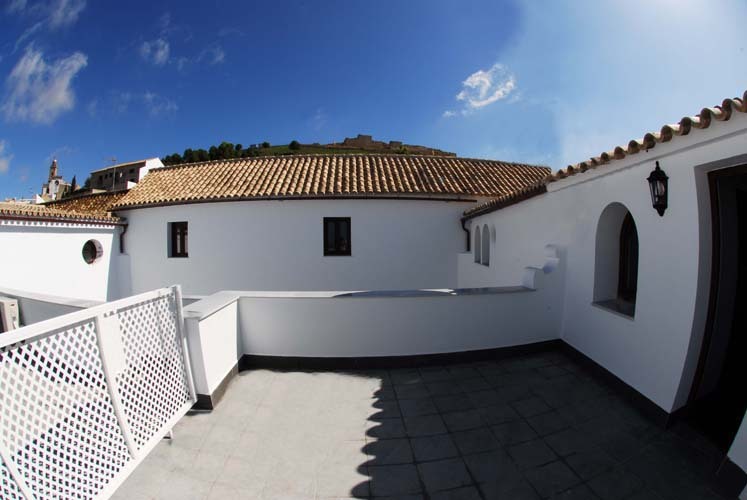 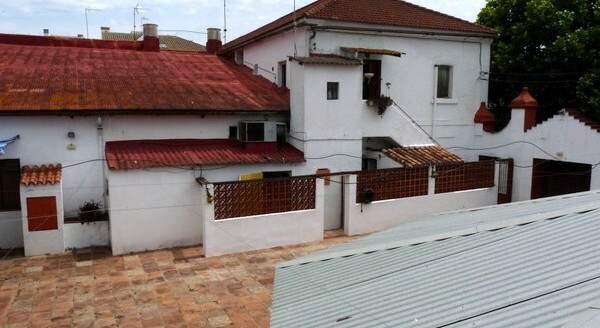 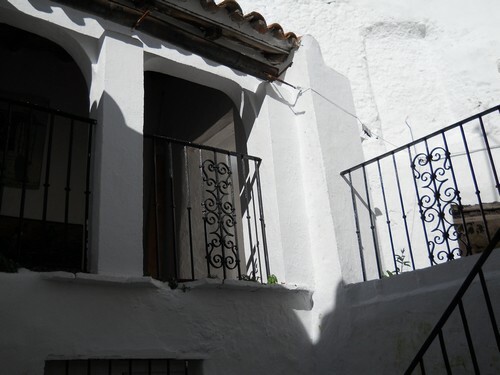 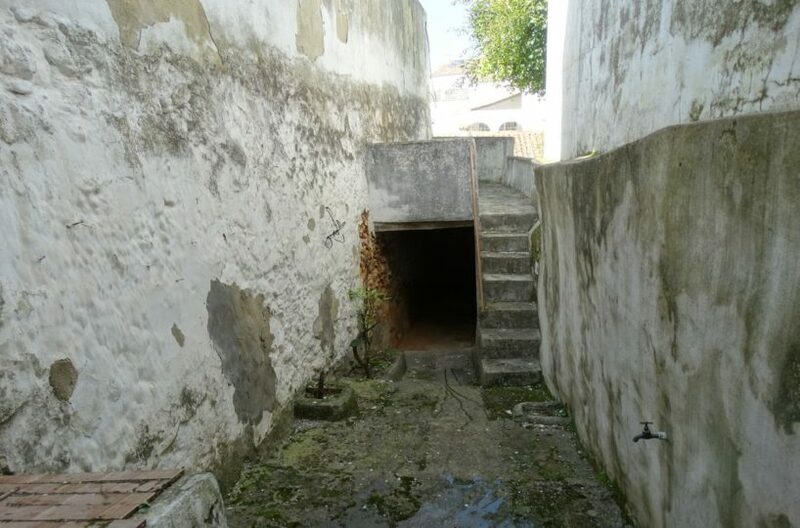 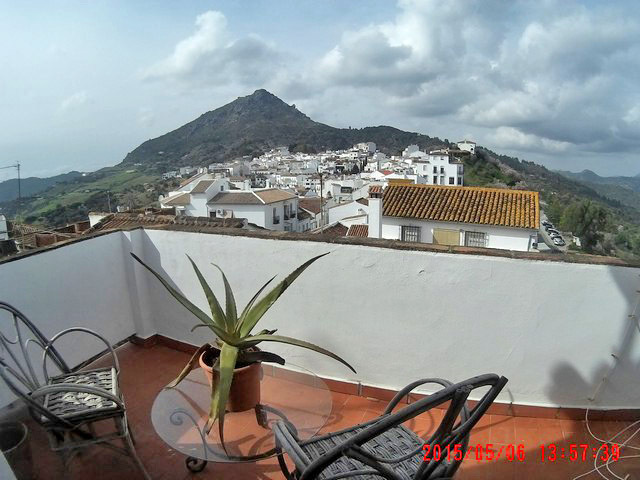 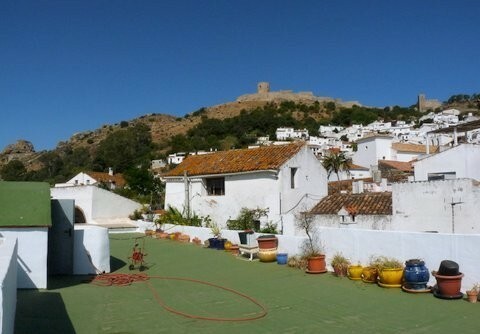 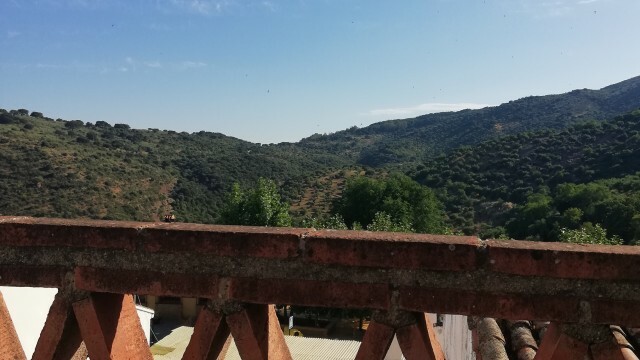 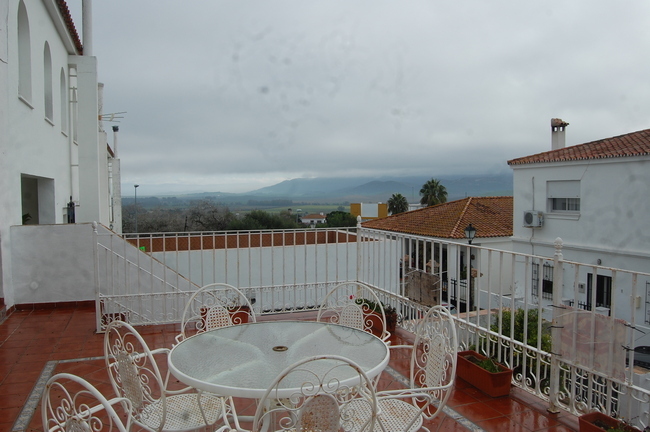 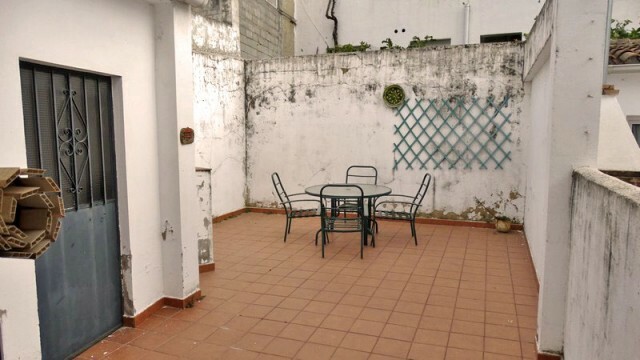 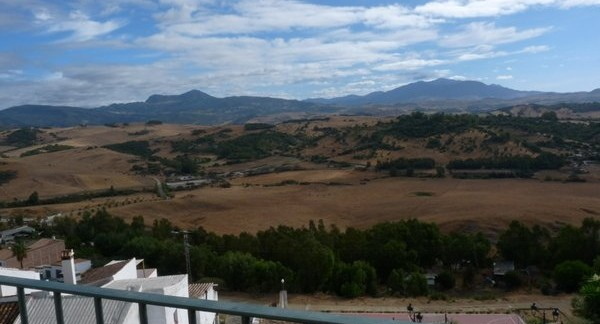 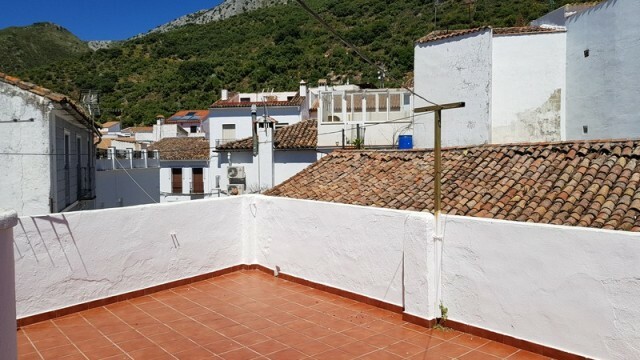 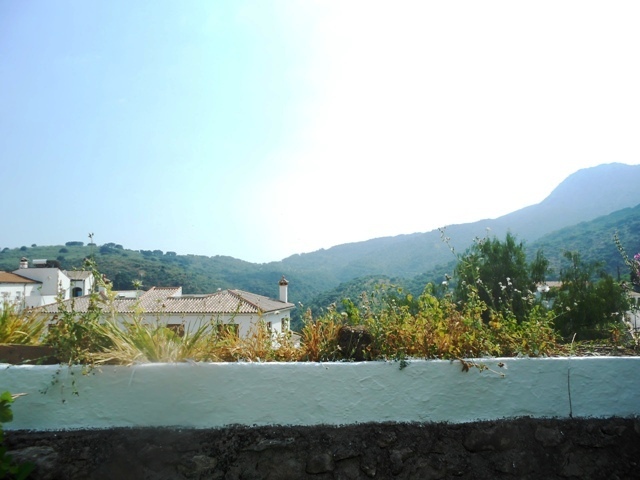 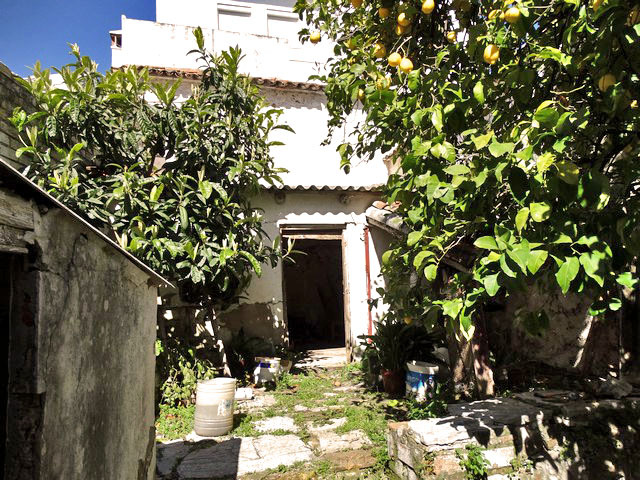 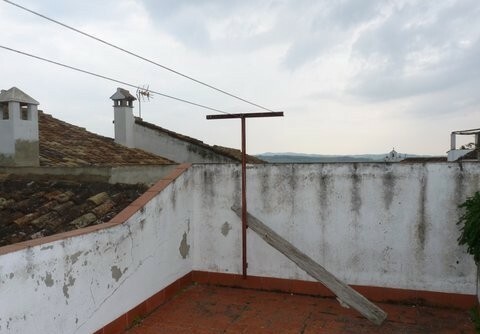 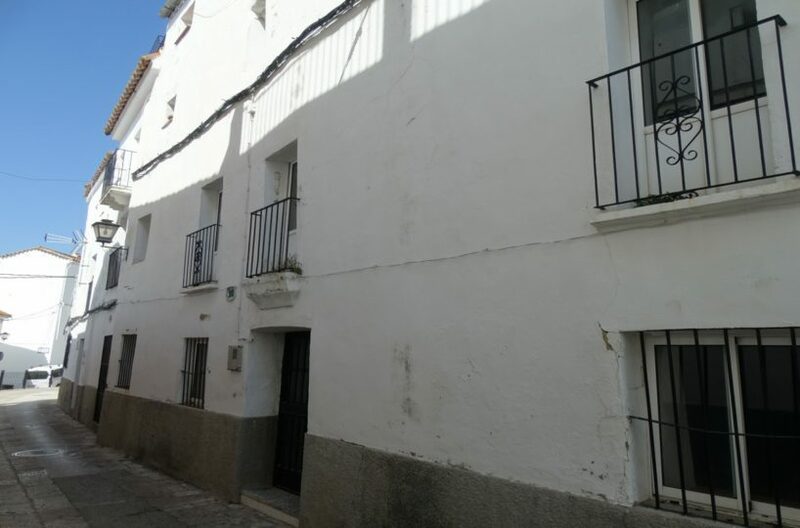 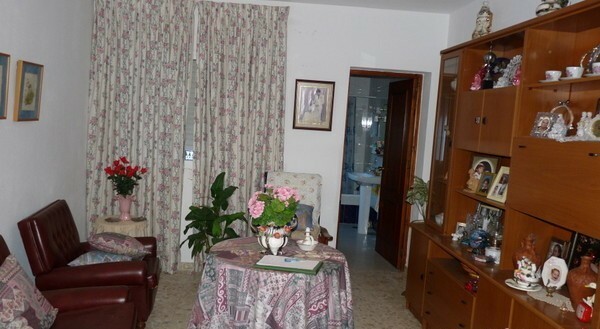 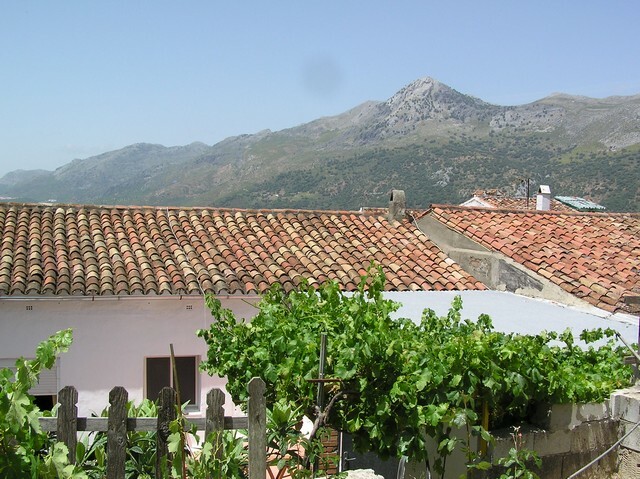 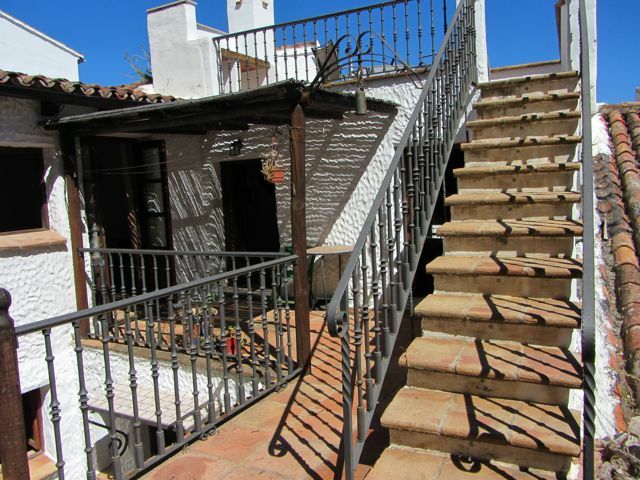 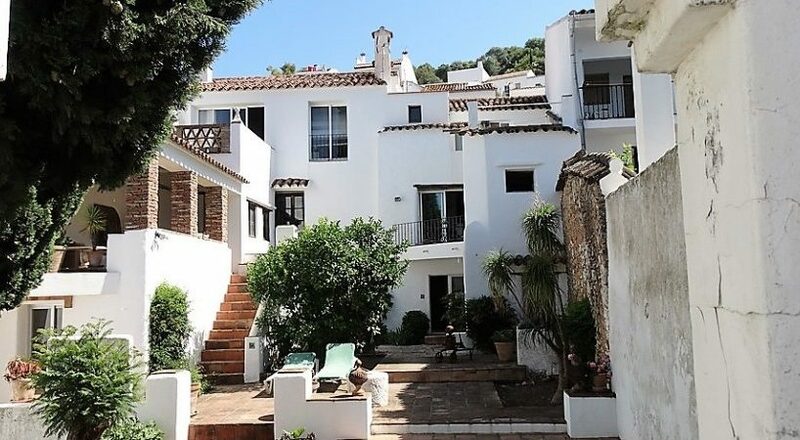 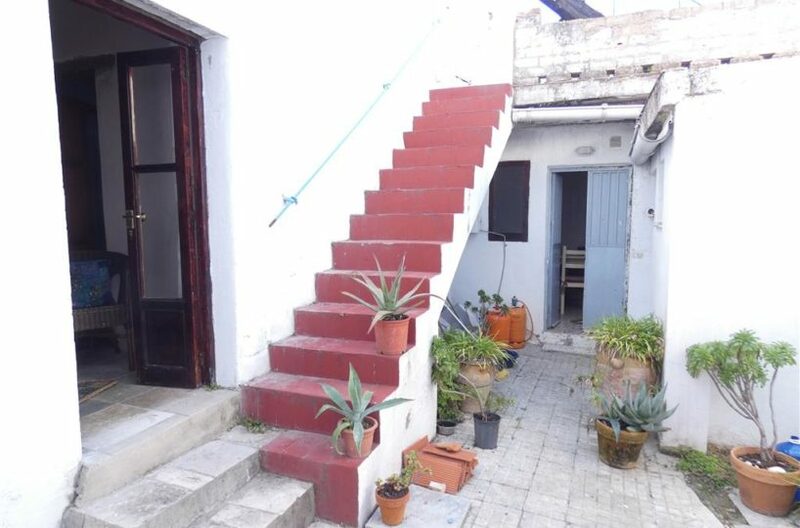 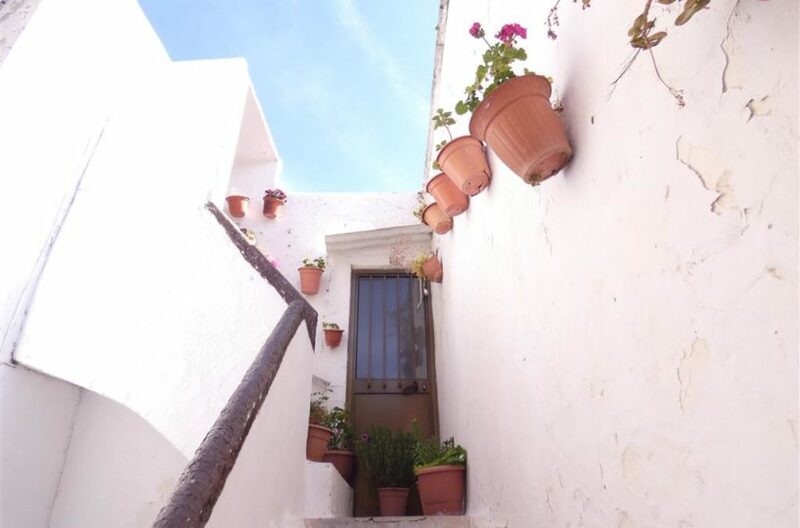 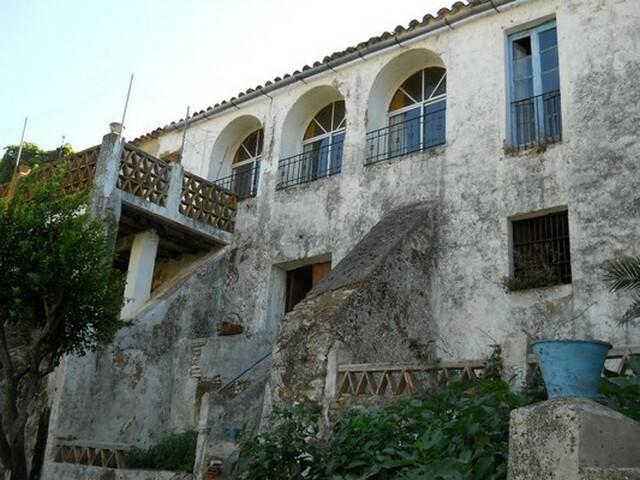 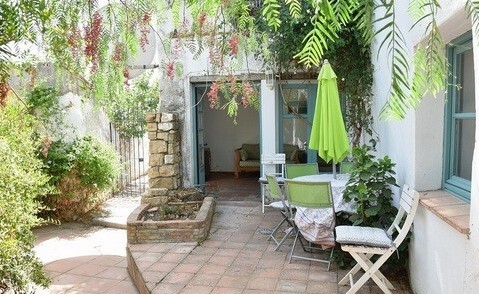 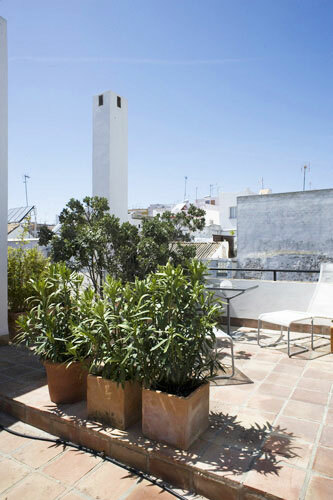 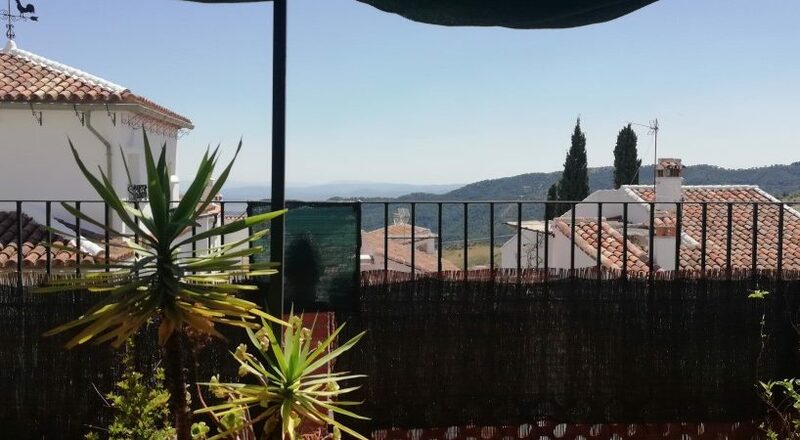 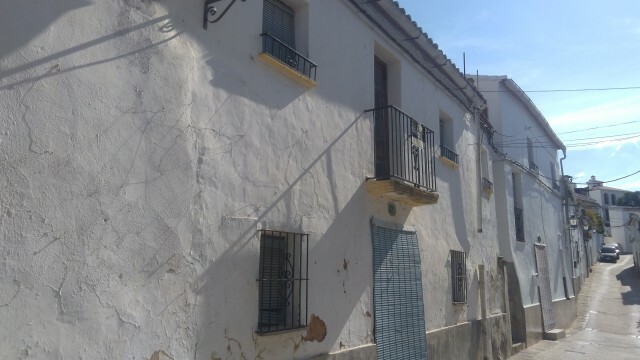 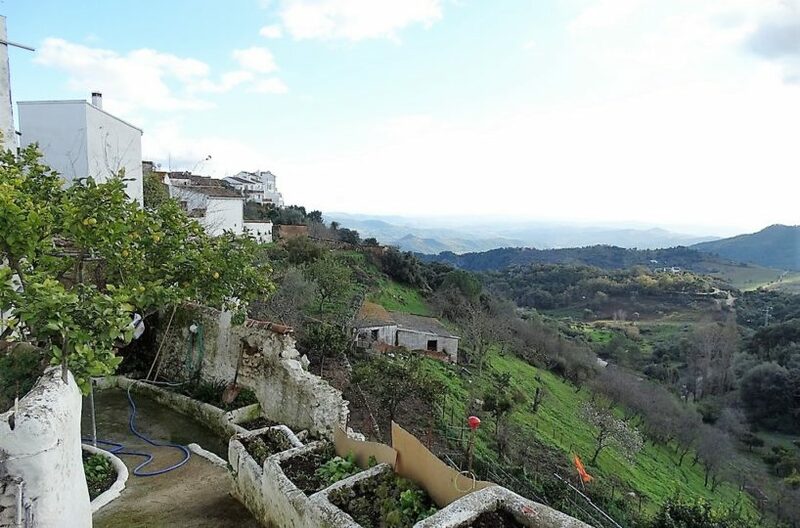 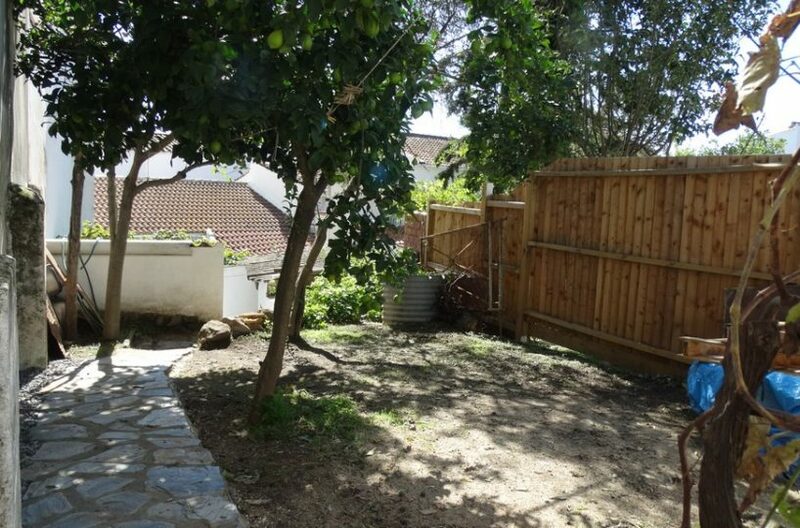 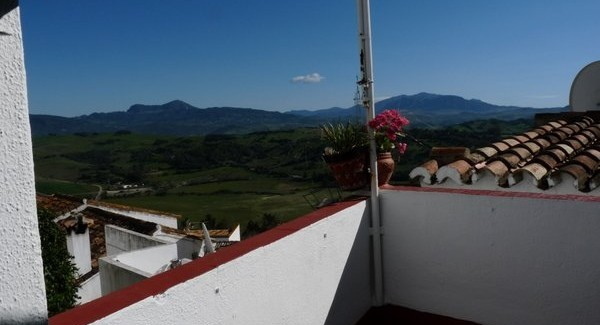 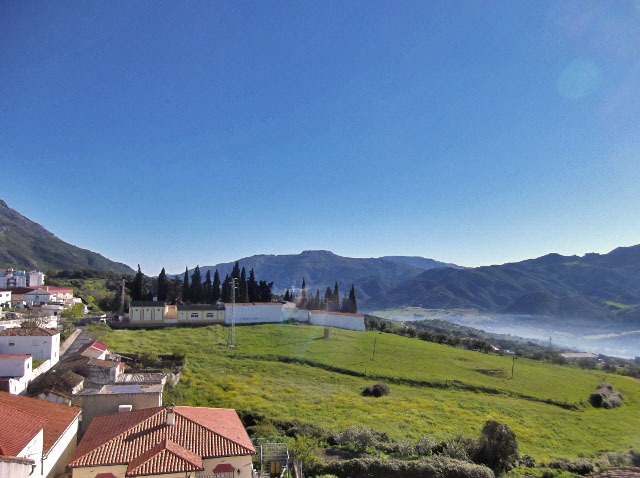 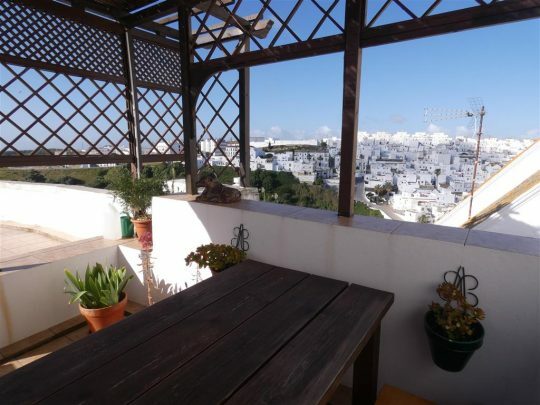 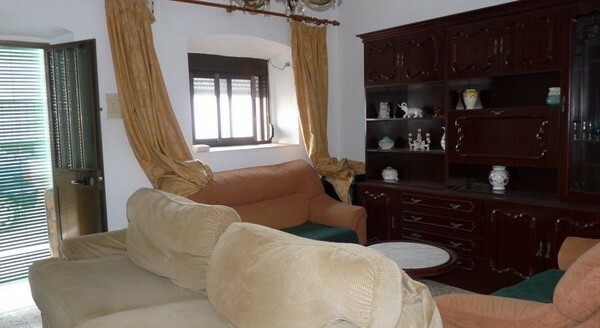 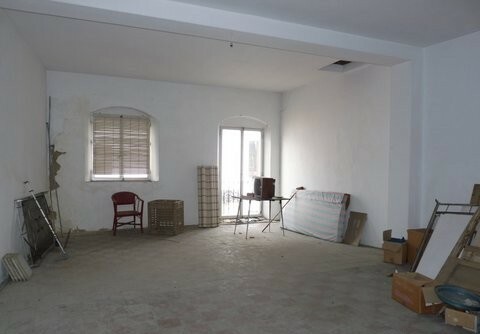 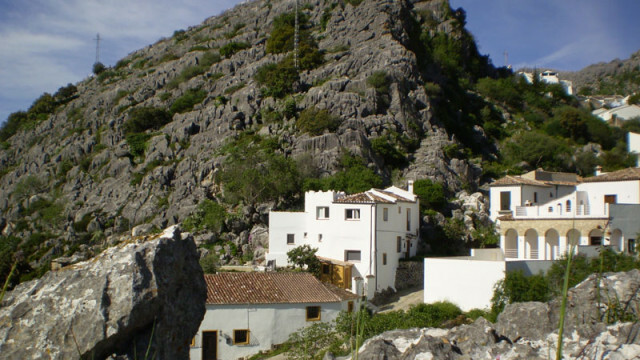 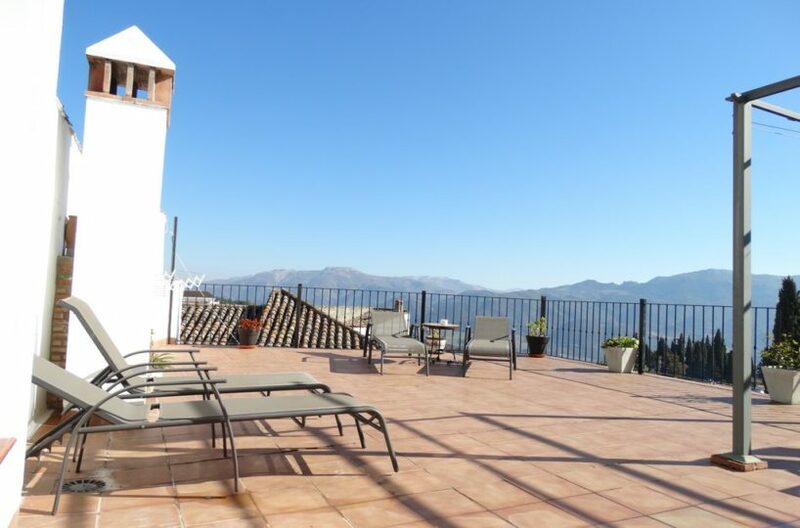 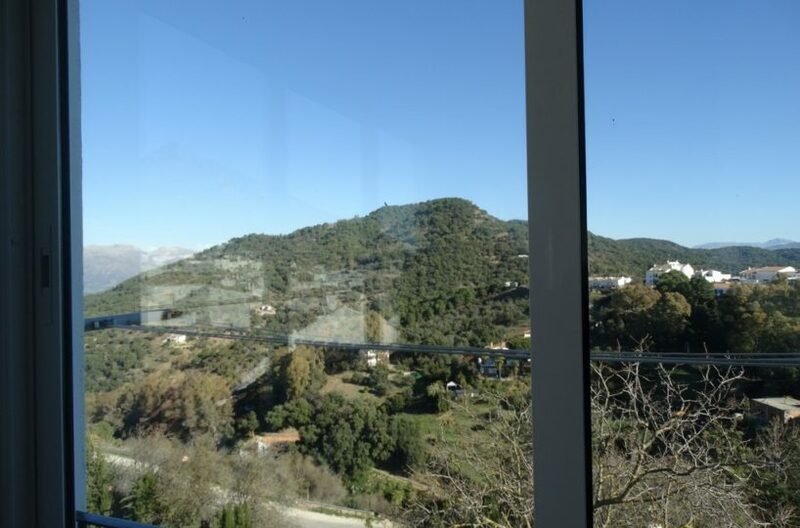 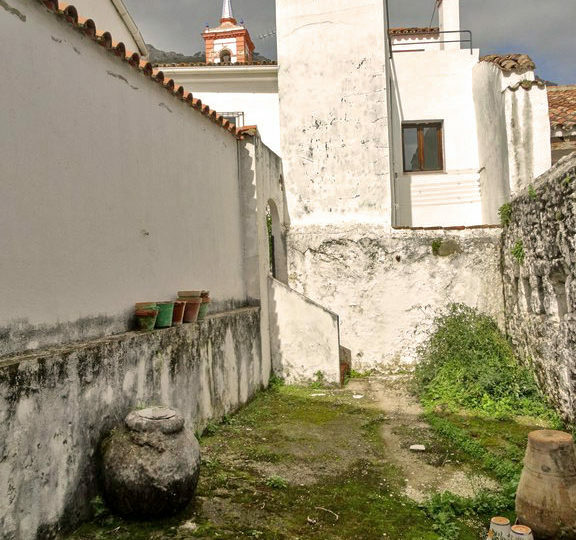 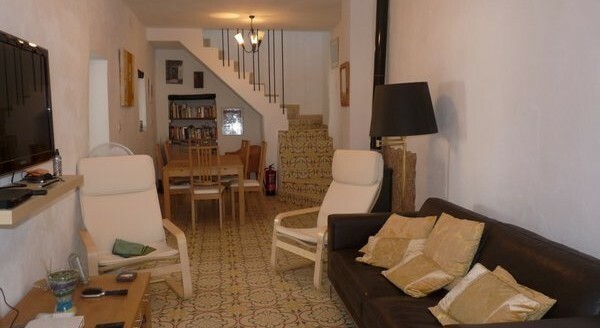 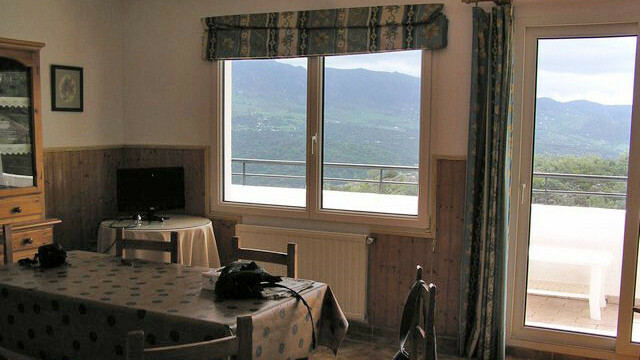 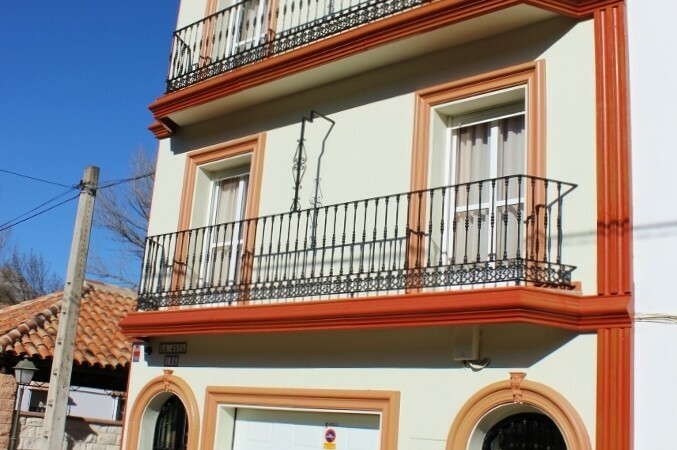 Large Town houses with lots of potential in the sleepy and stunning Jimera de Libar. 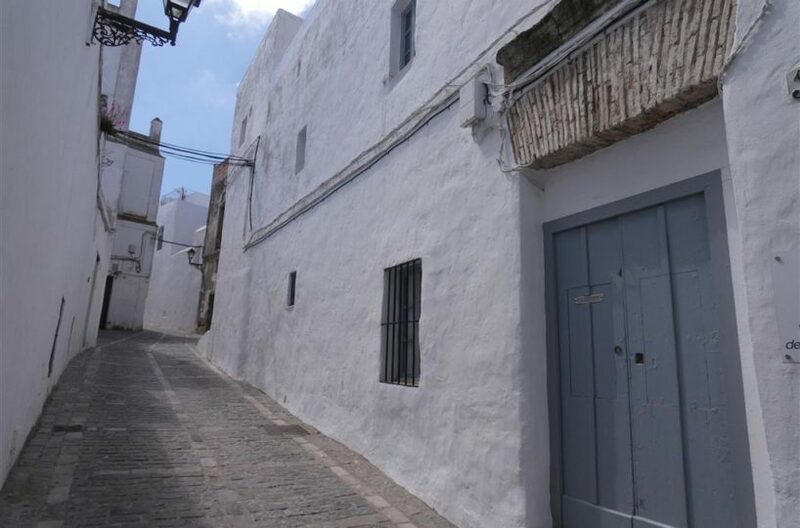 Also in La costa de la luz’s Famous Tarifa town and Vejer de la frontera both steeped in archaeology and history and two of the most beautiful beach locations in Andalucia. 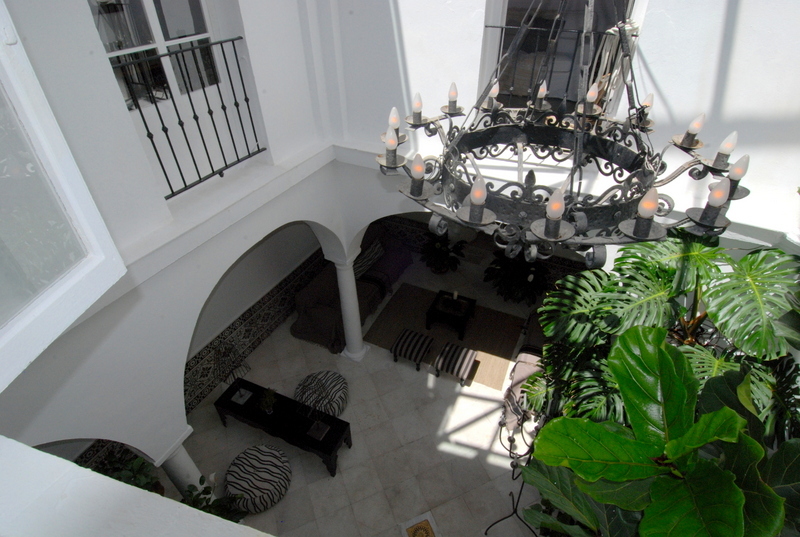 If you cant see what your looking for, let us know and well find it for you. 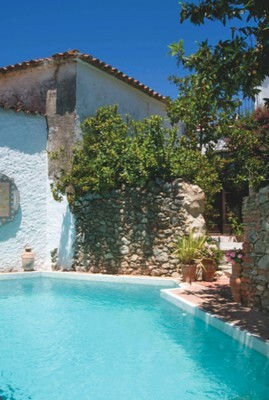 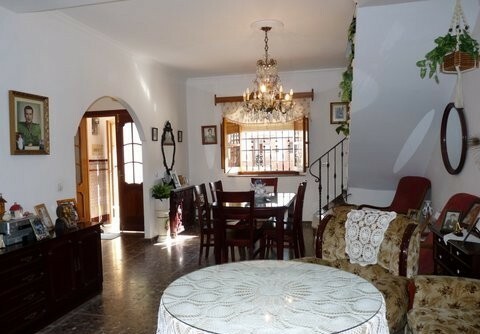 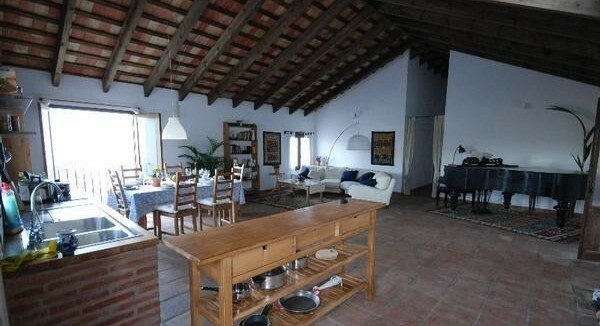 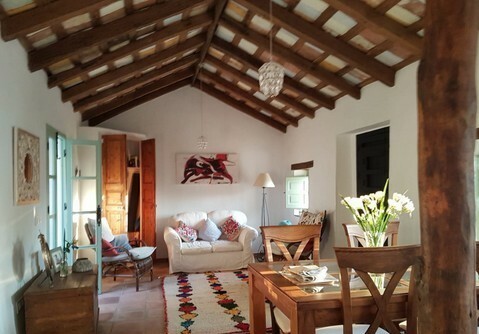 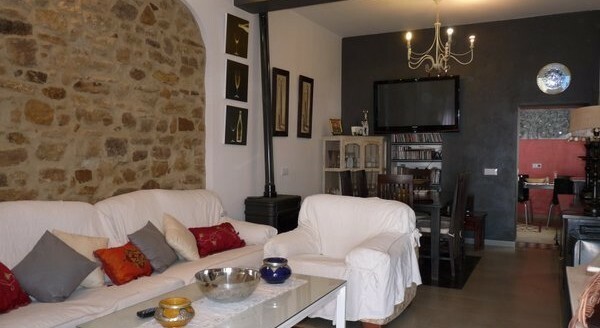 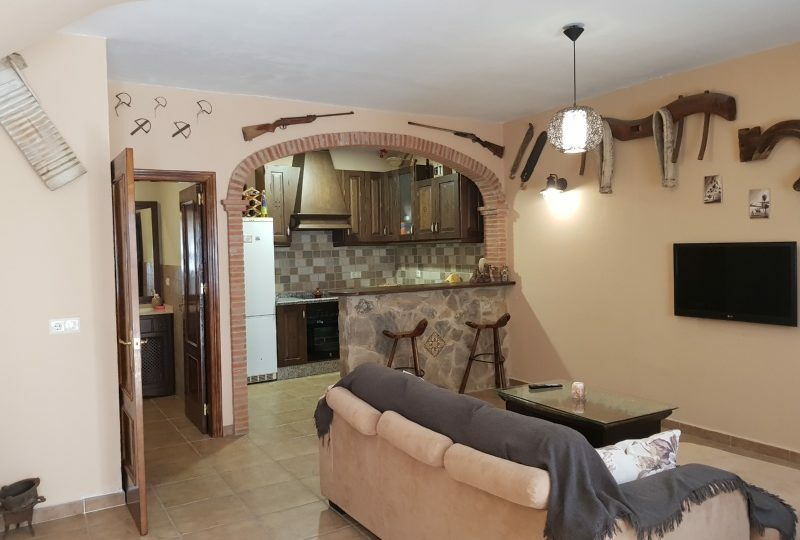 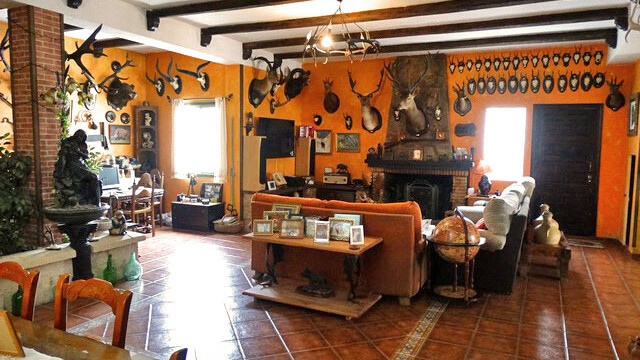 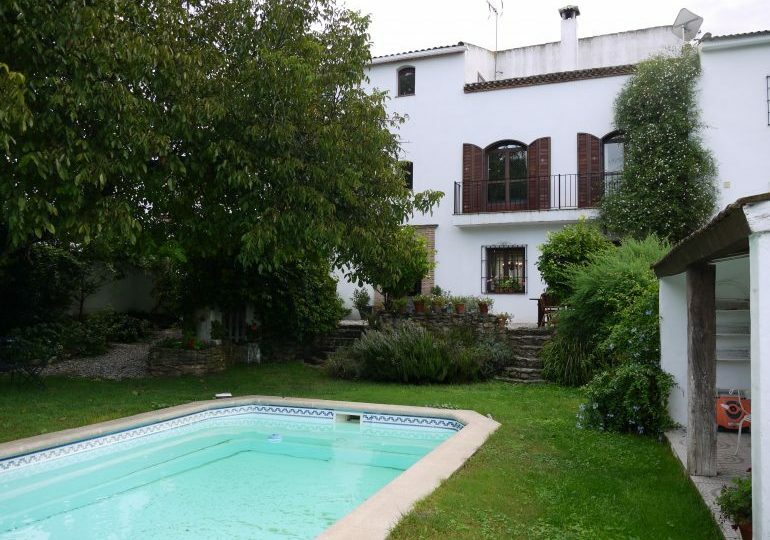 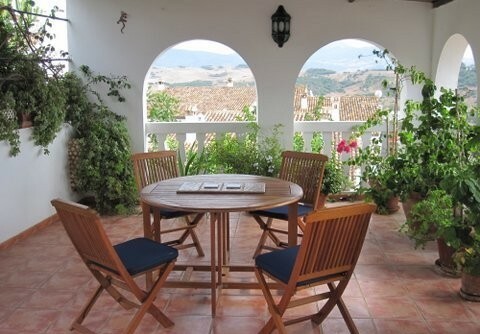 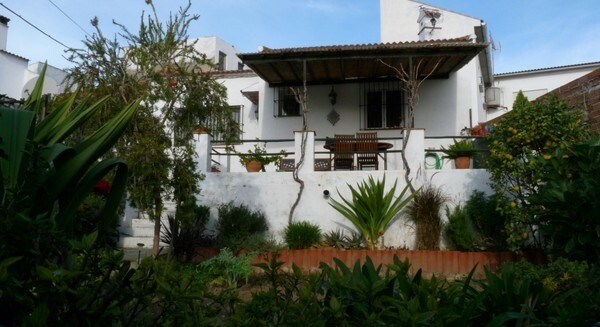 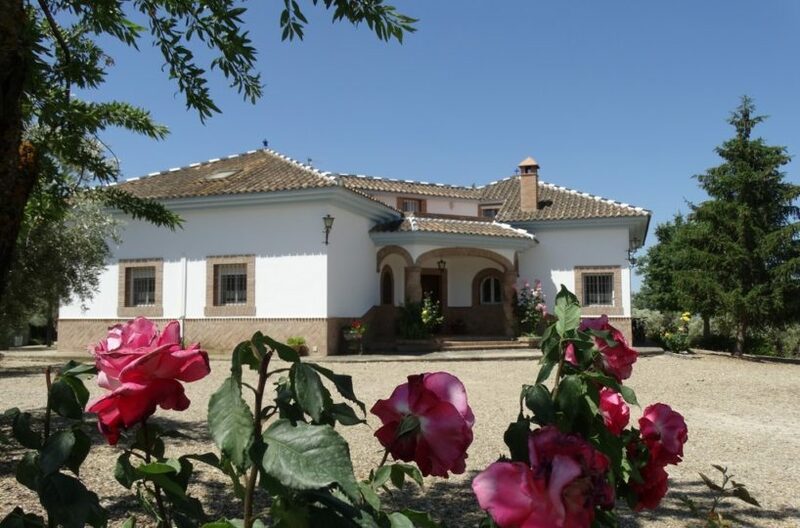 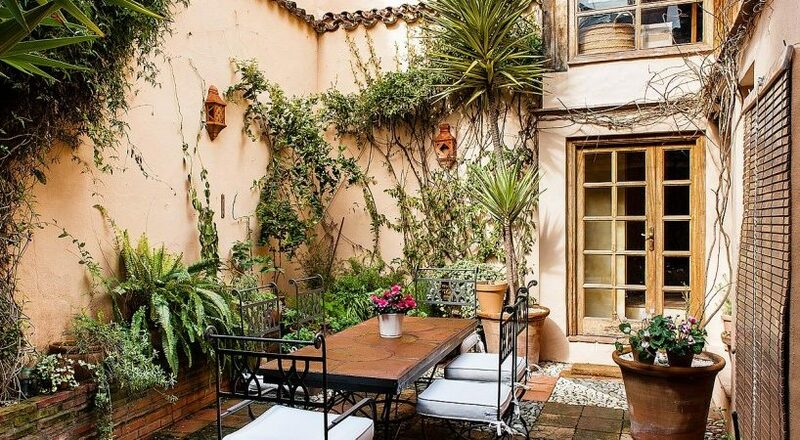 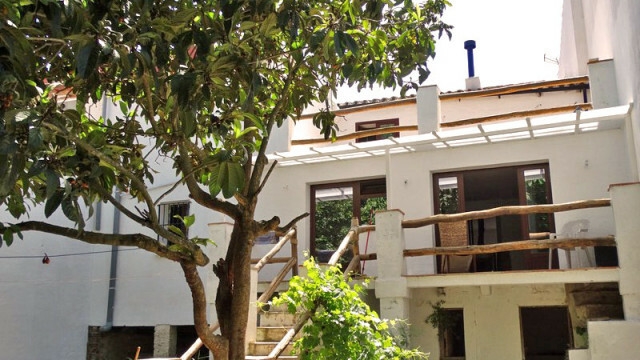 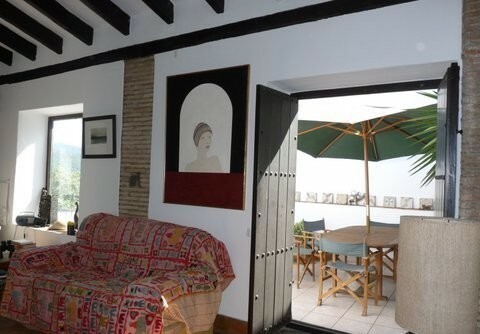 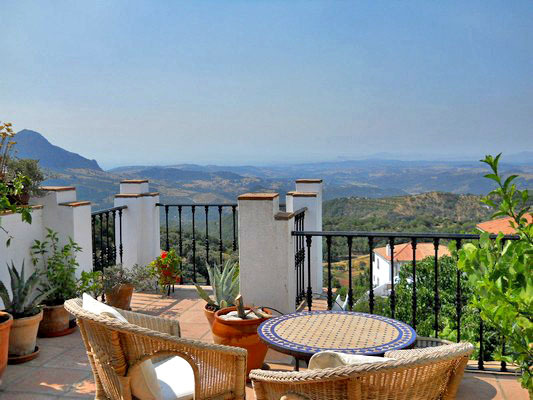 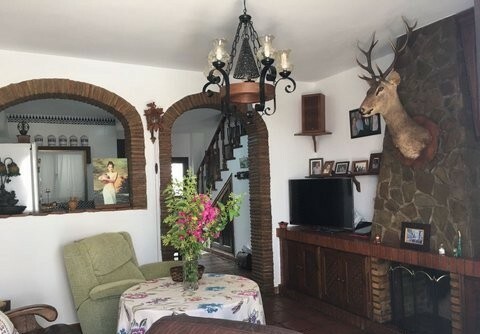 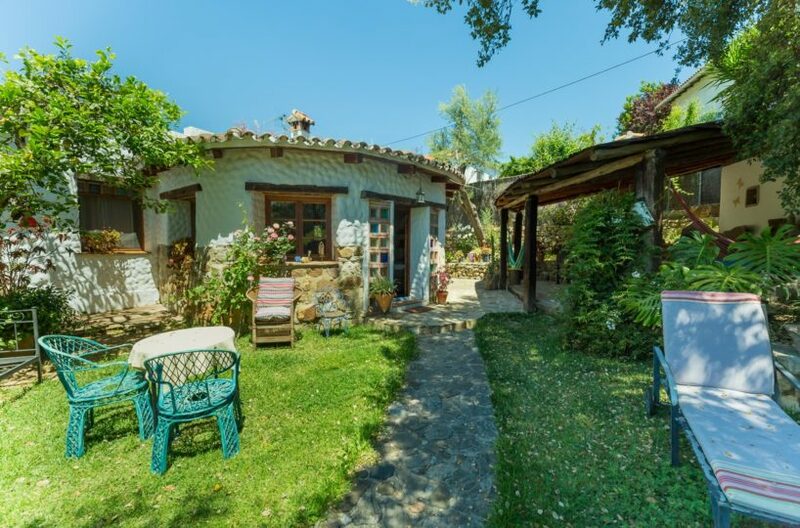 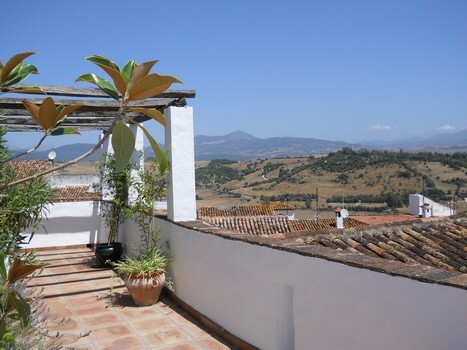 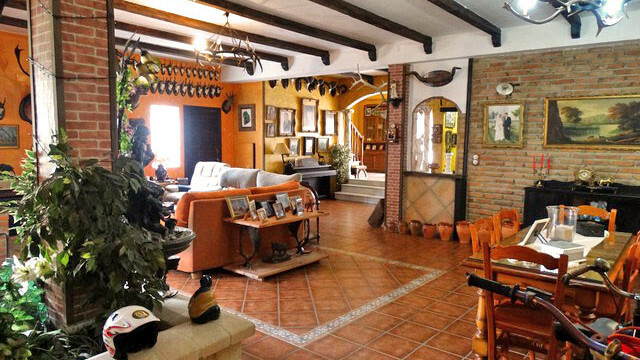 Characterful large family home, Jimena de la Frontera. 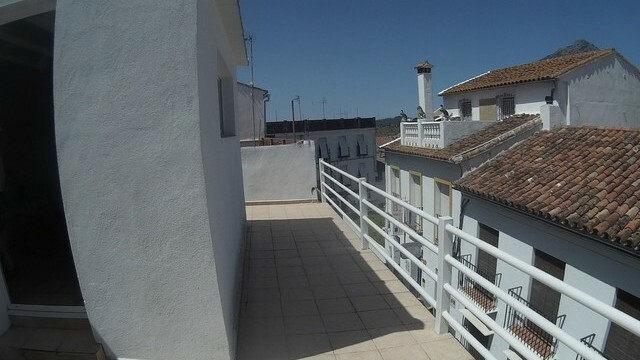 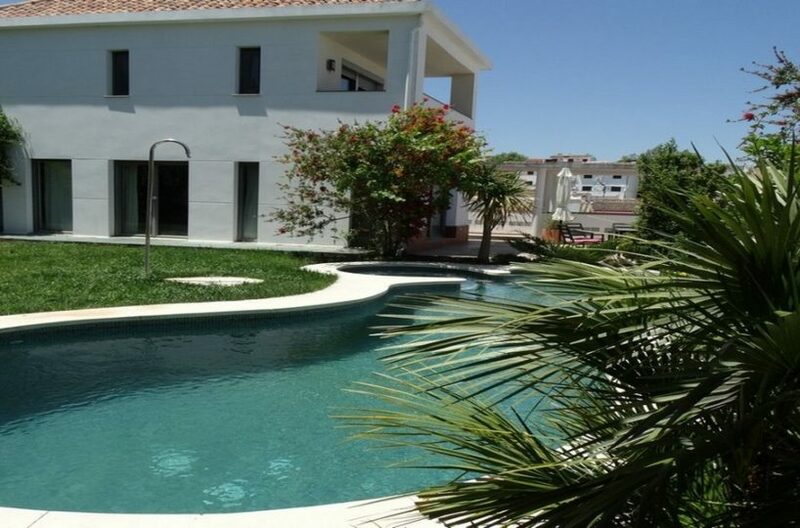 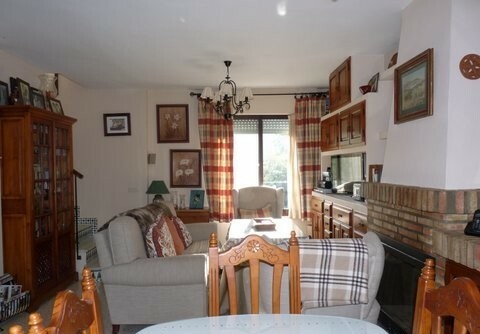 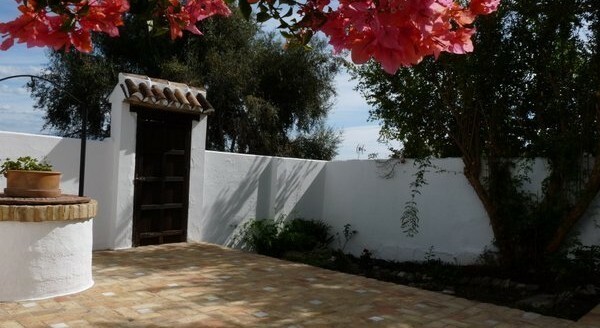 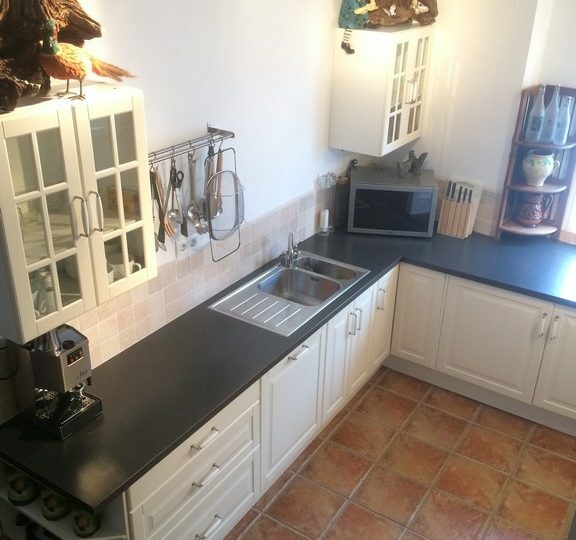 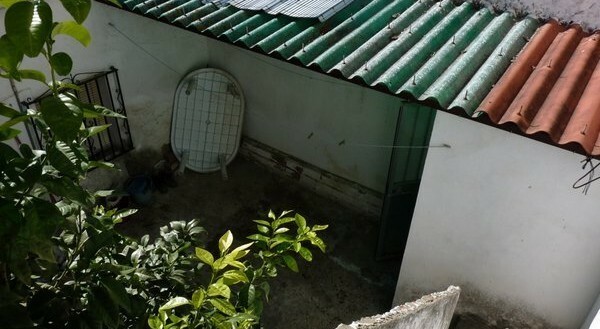 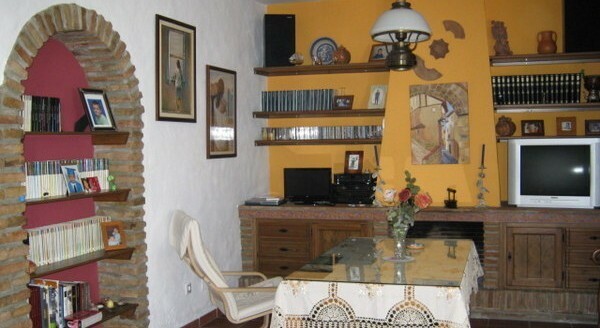 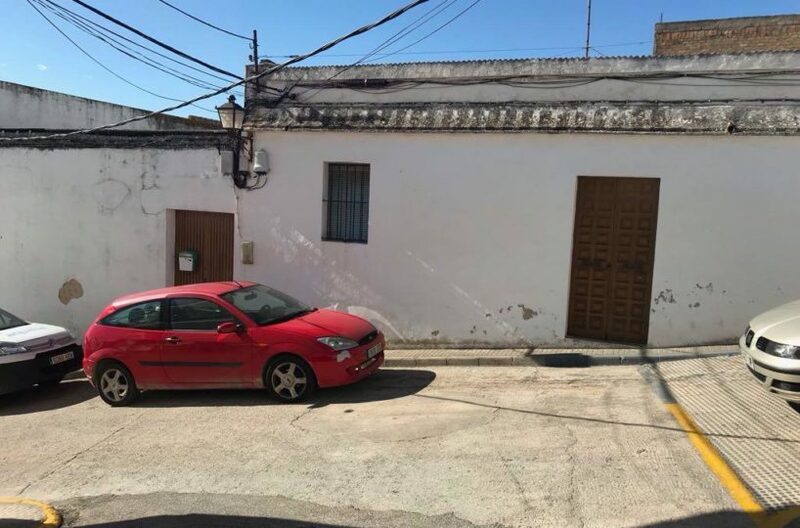 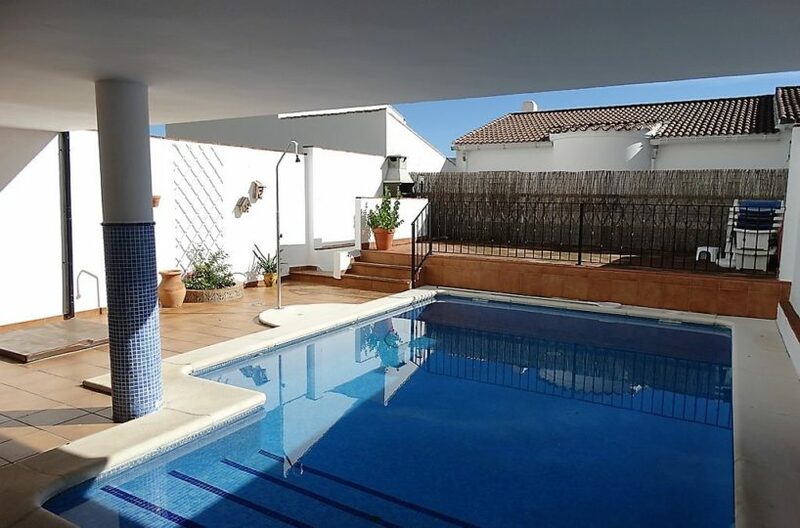 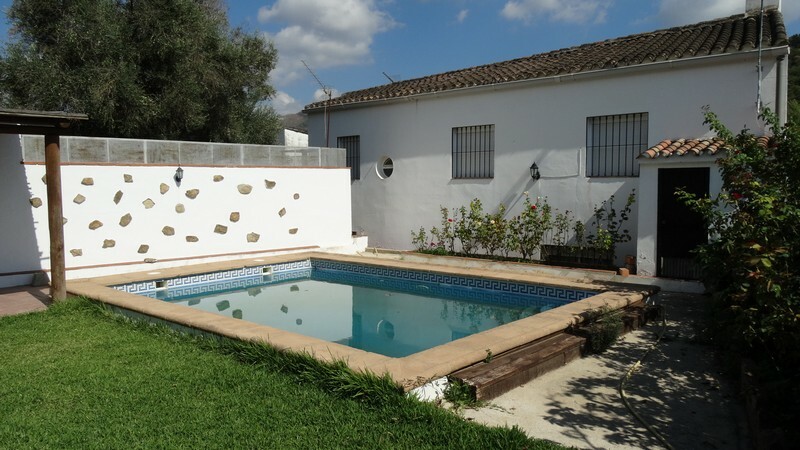 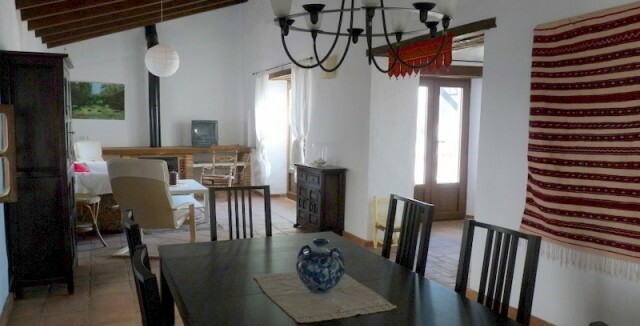 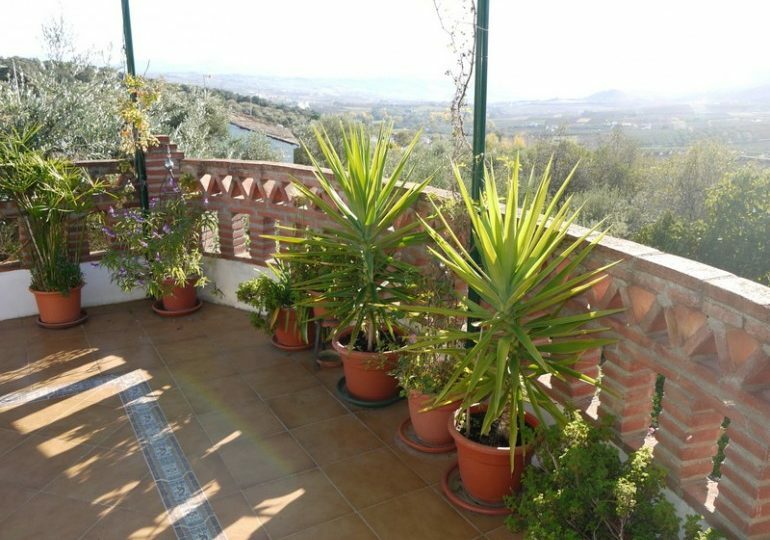 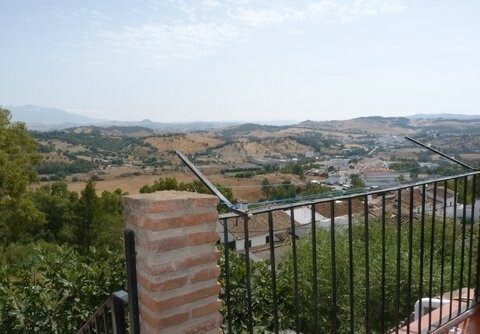 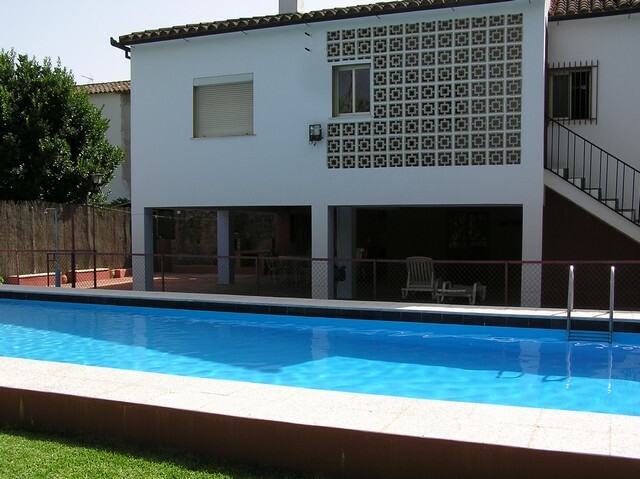 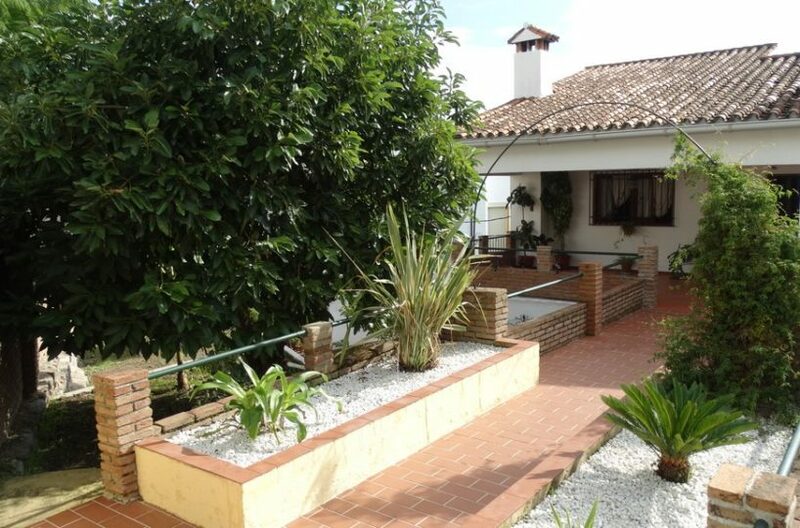 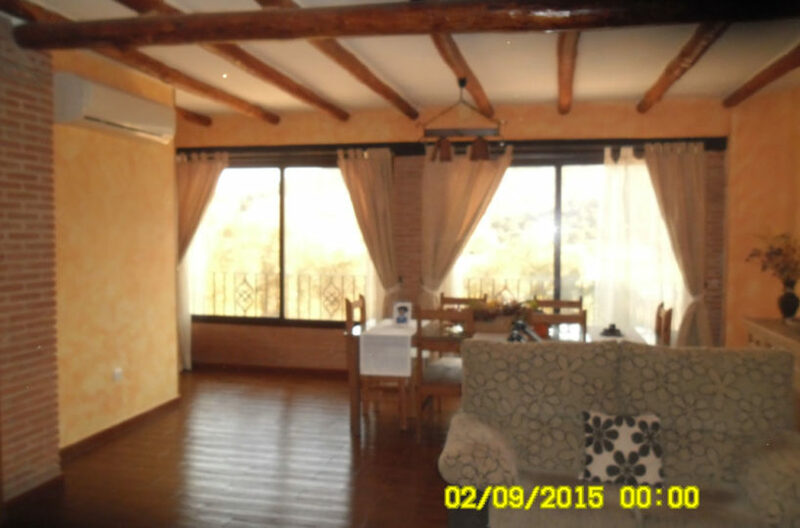 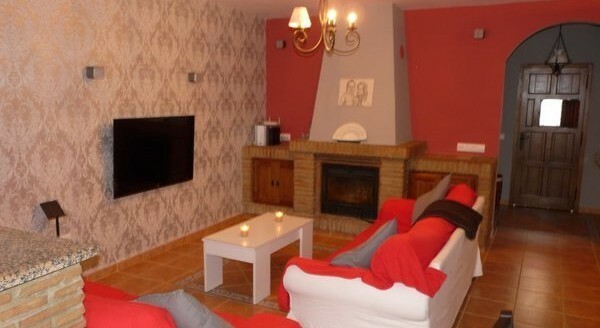 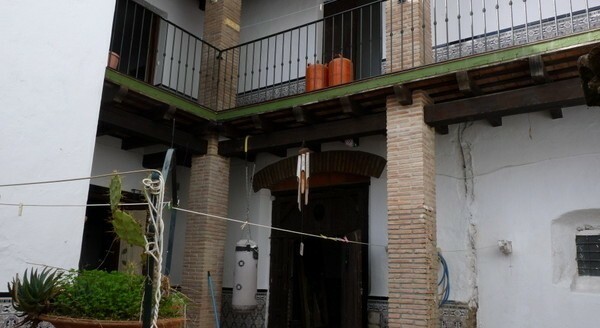 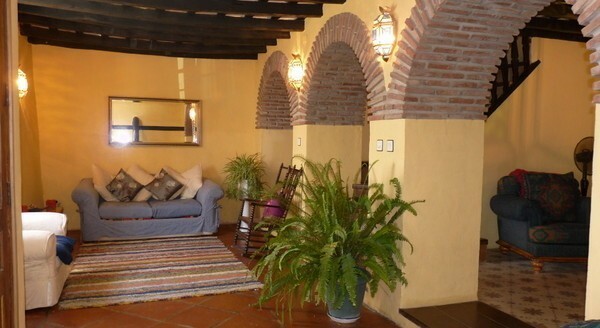 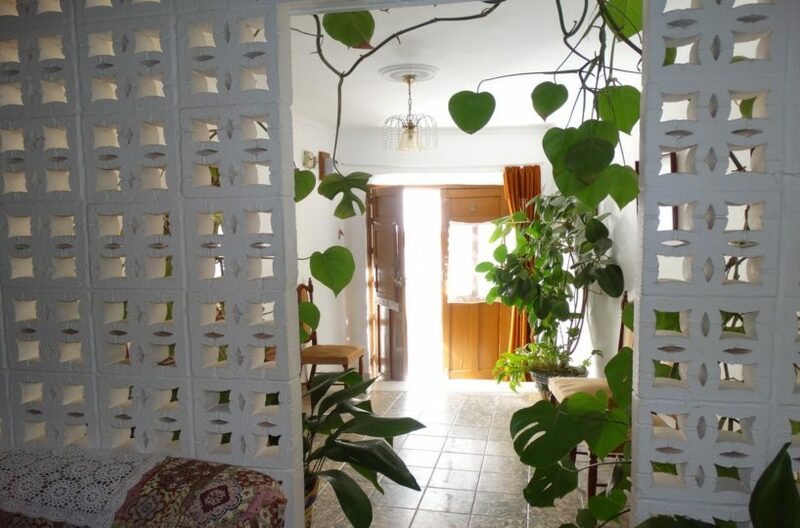 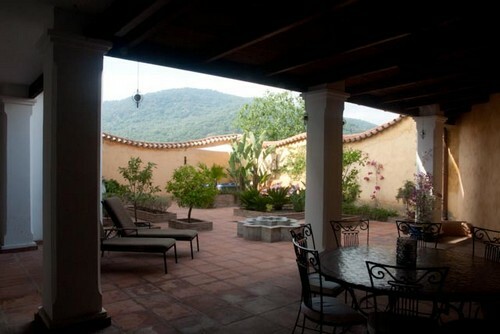 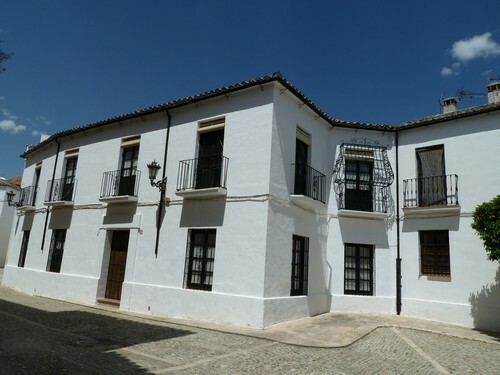 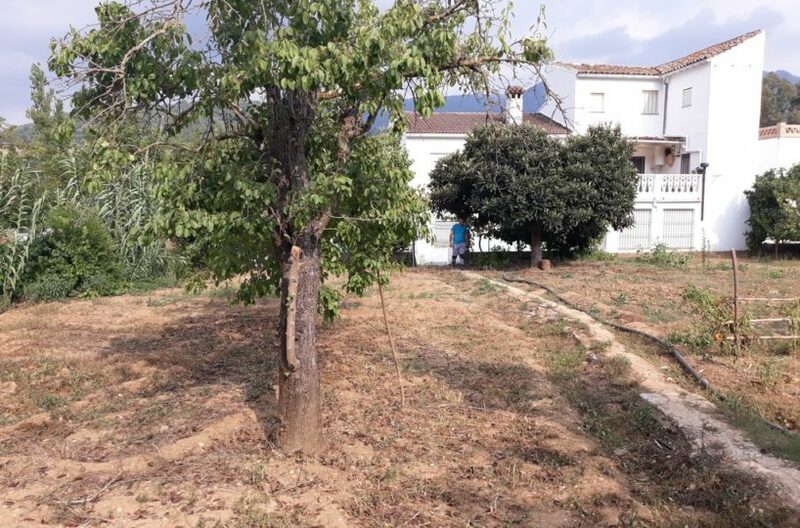 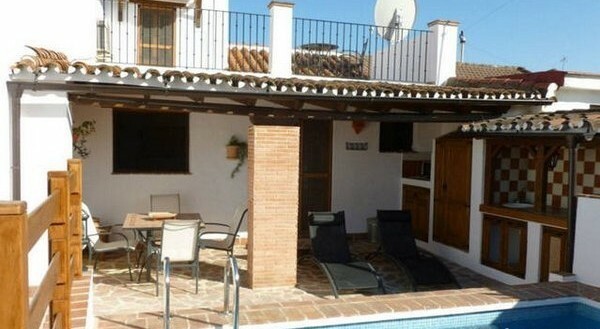 Recently built solid village house for sale, Jimena de la Frontera. 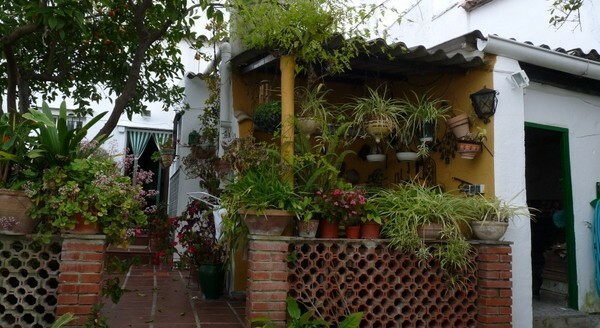 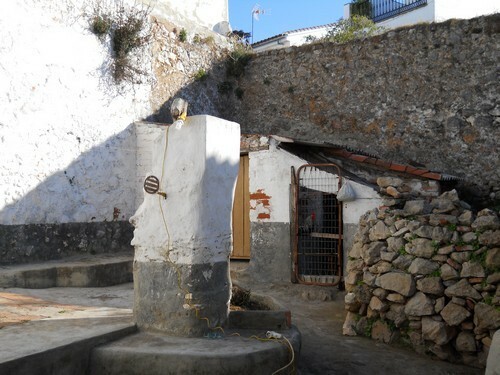 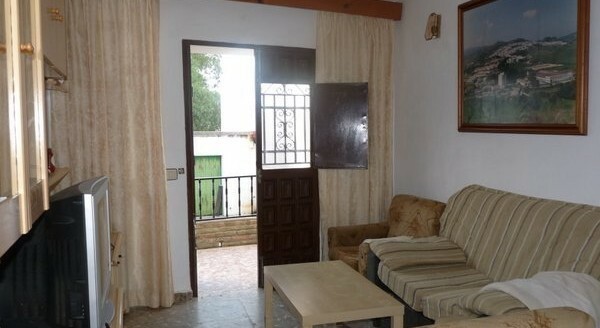 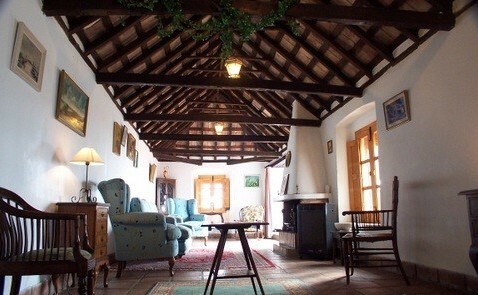 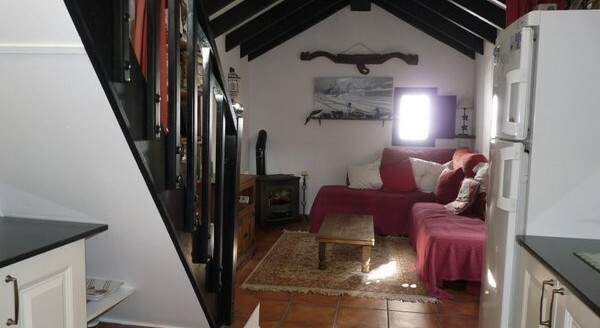 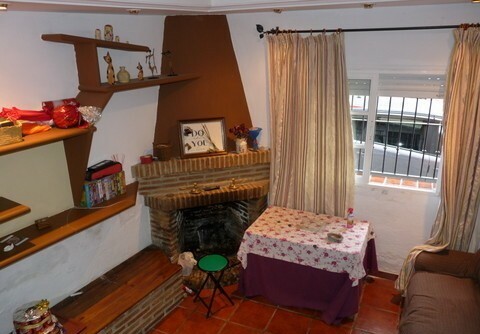 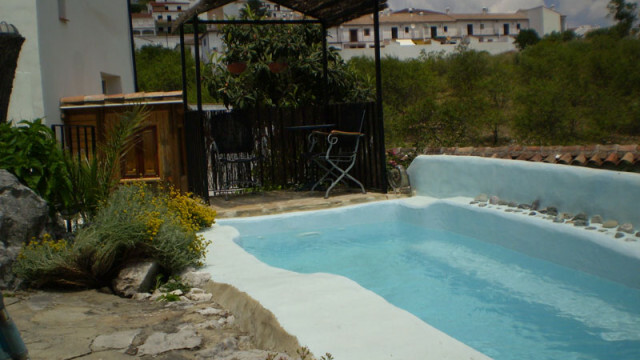 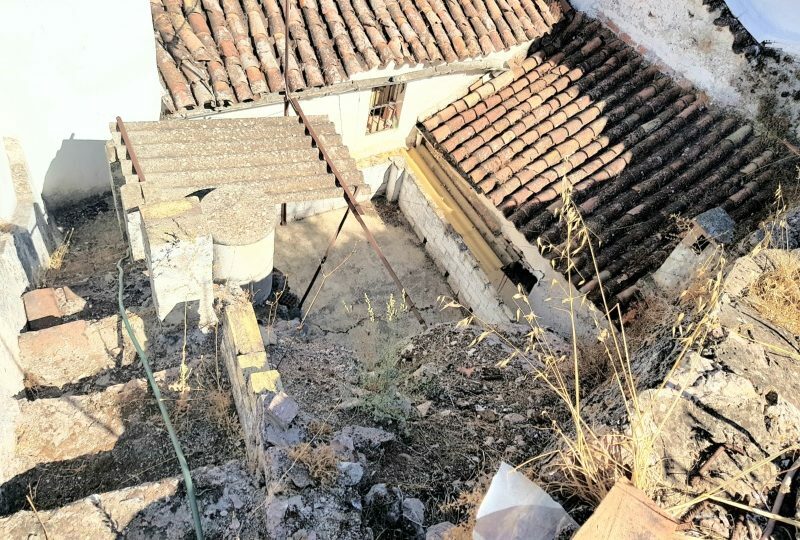 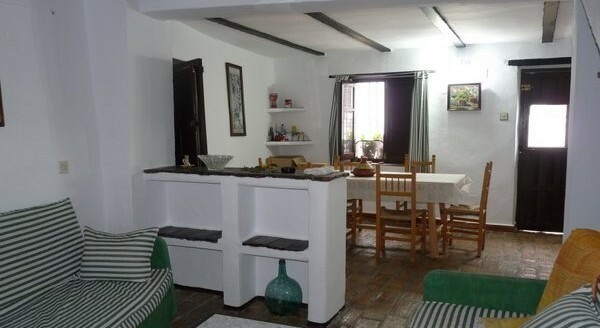 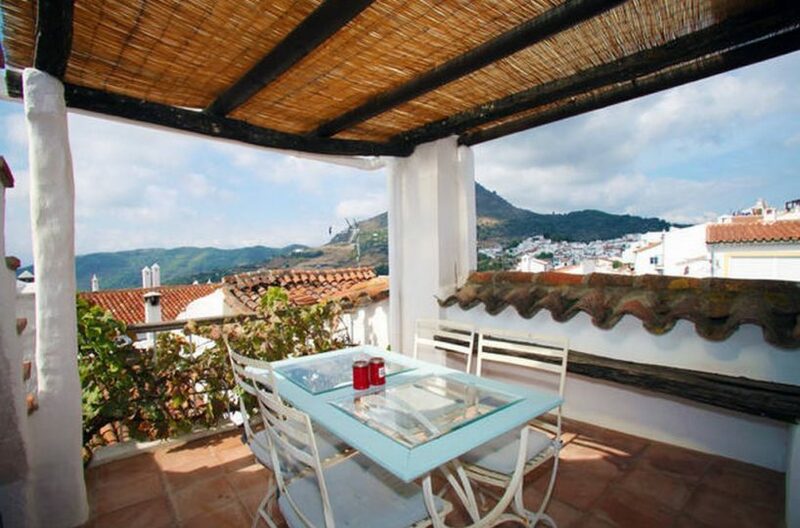 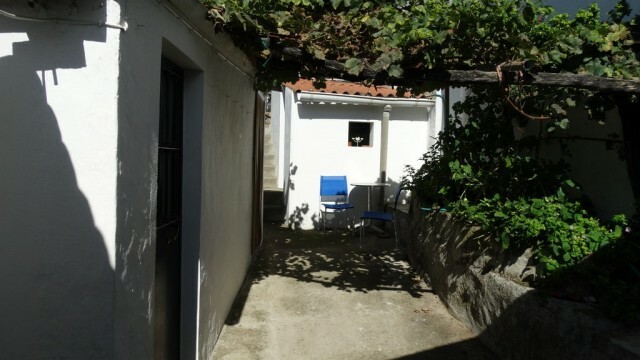 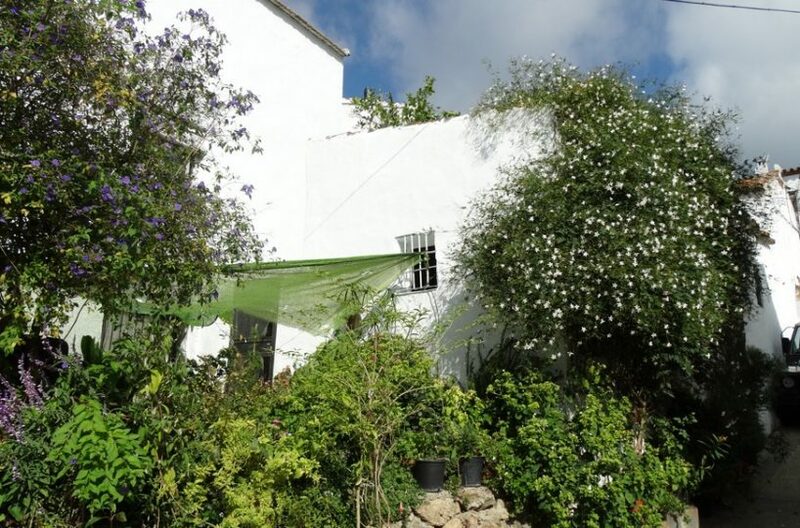 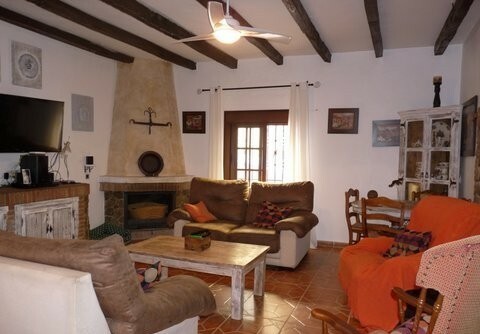 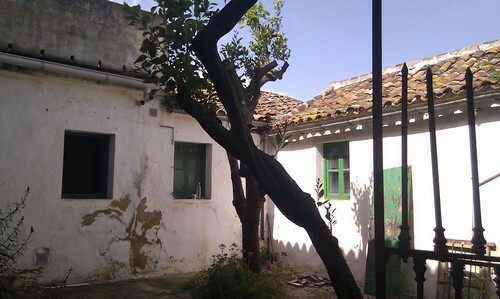 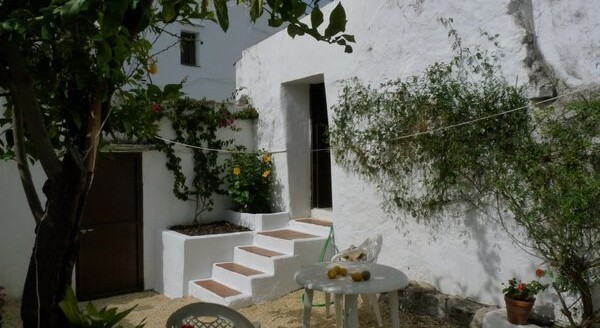 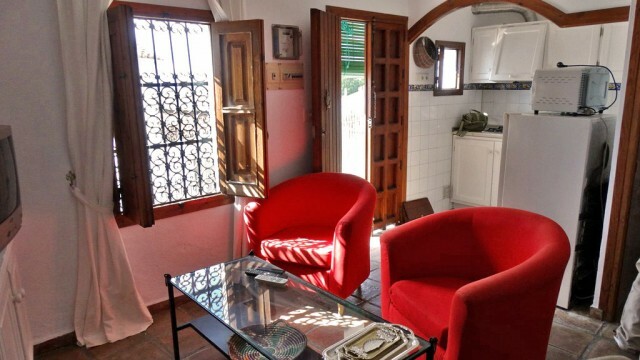 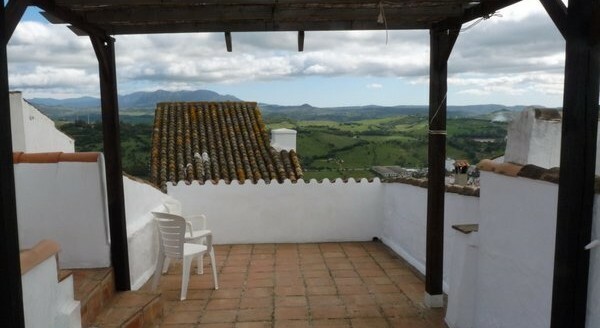 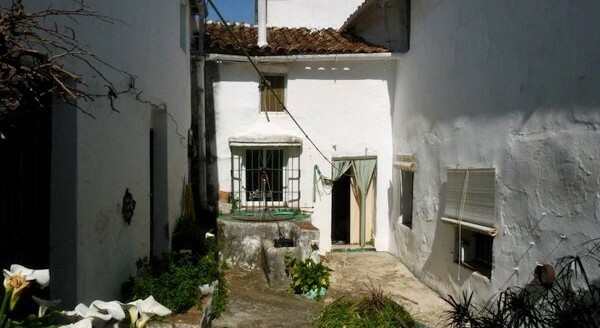 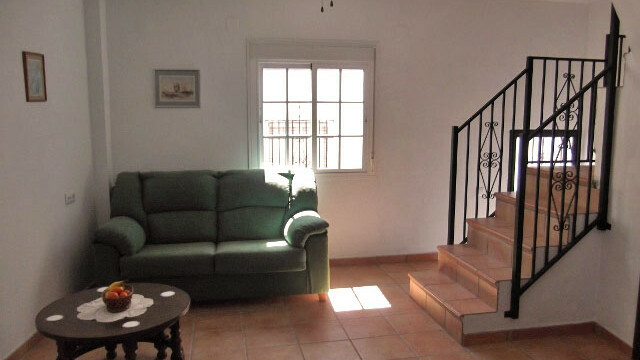 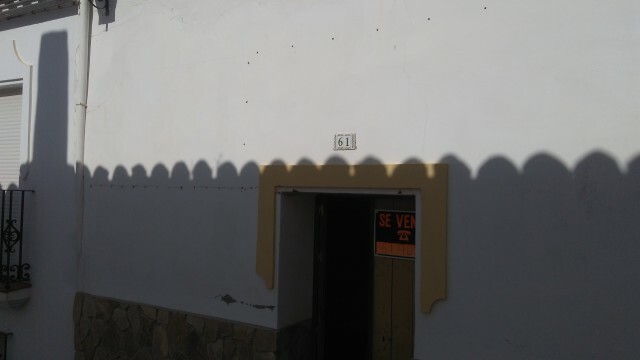 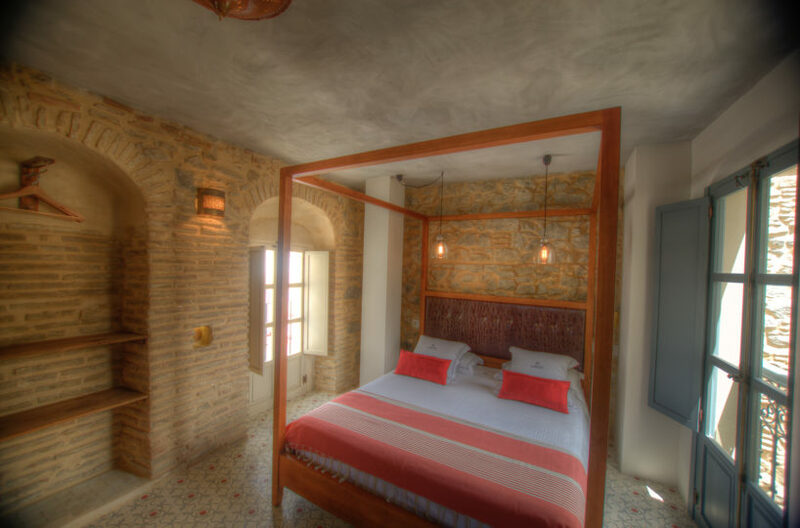 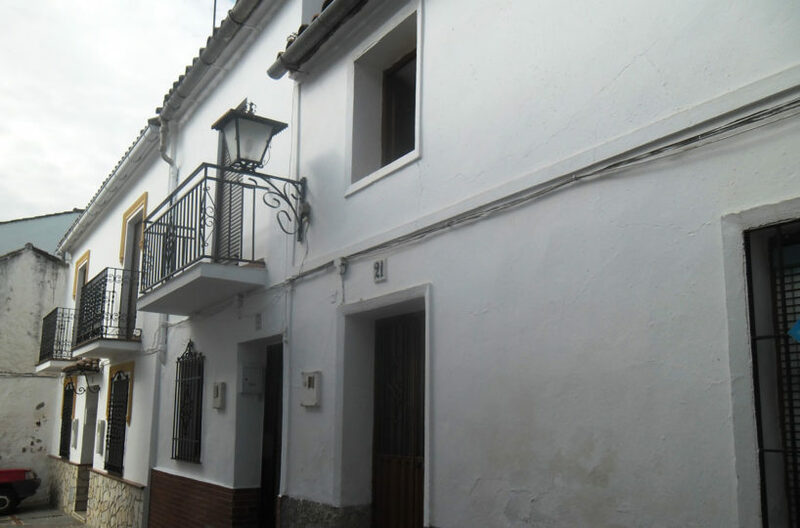 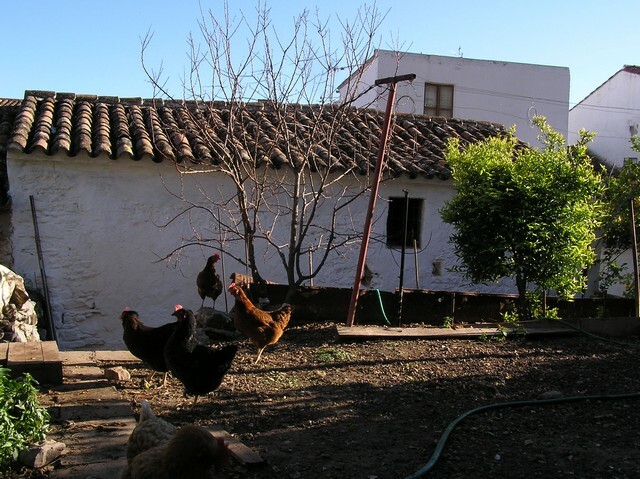 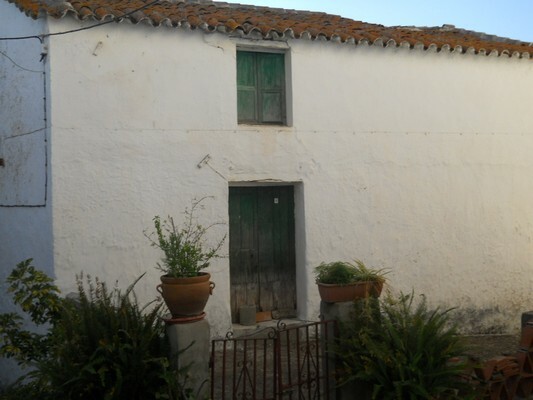 Traditional Cosy village house, Jimena de la Frontera.